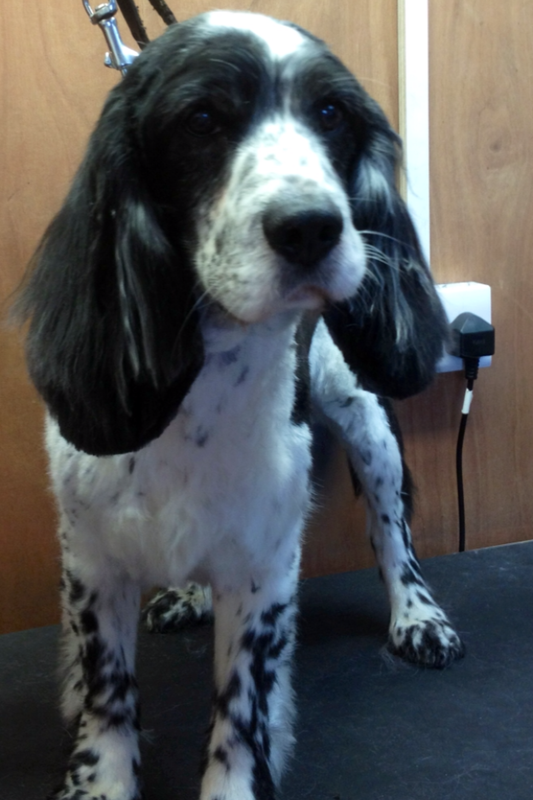 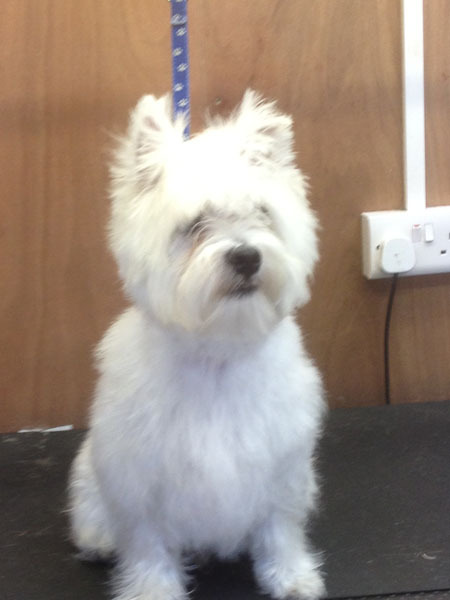 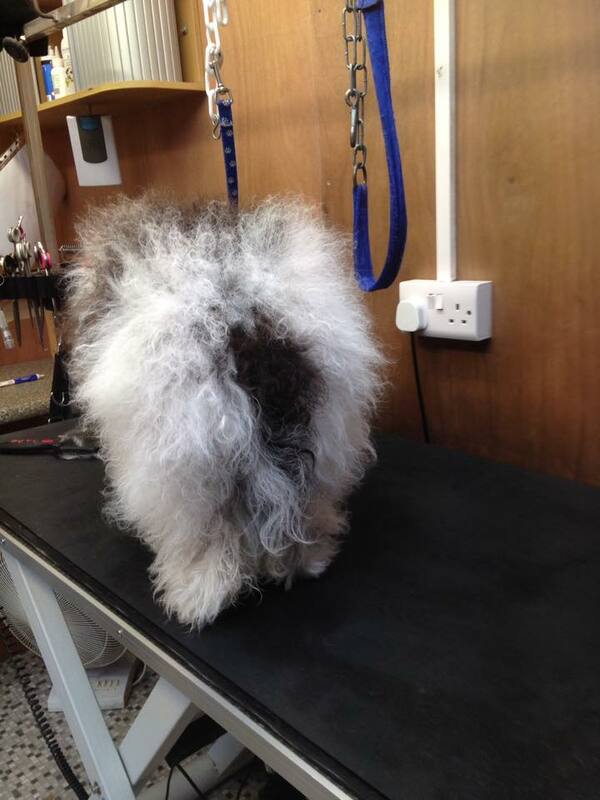 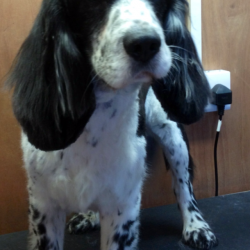 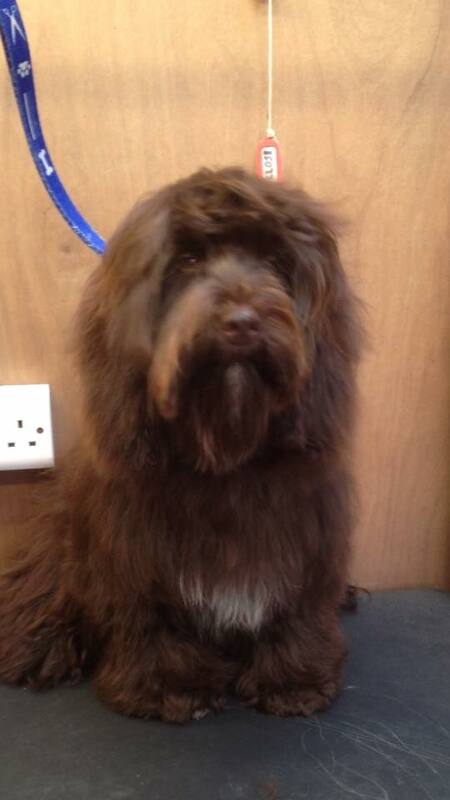 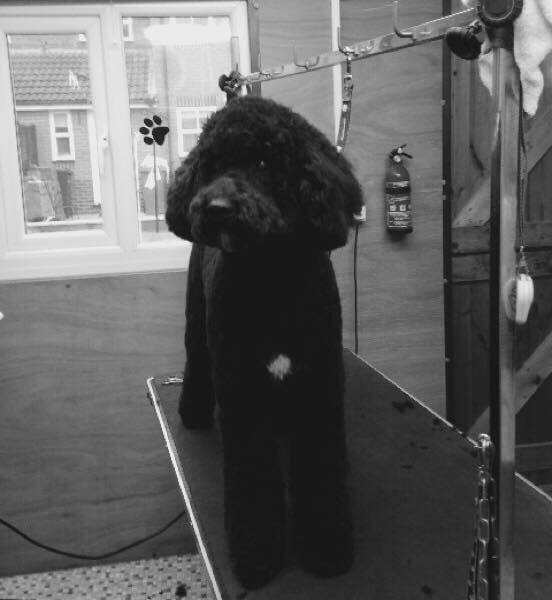 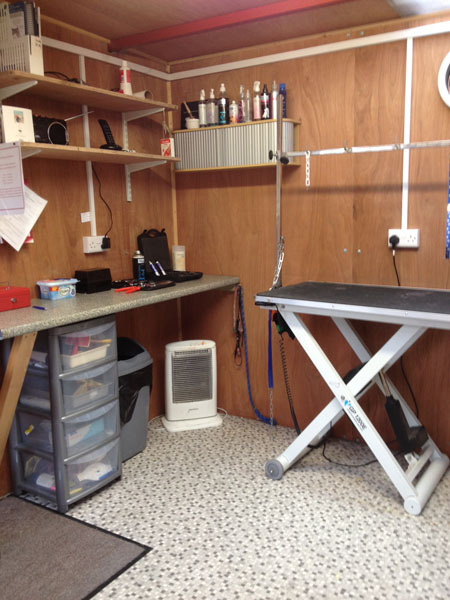 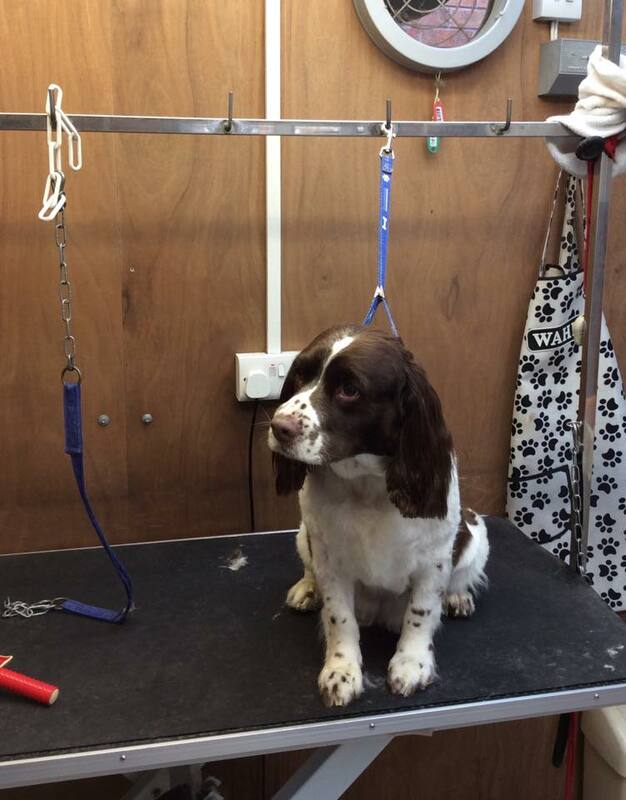 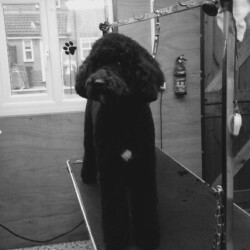 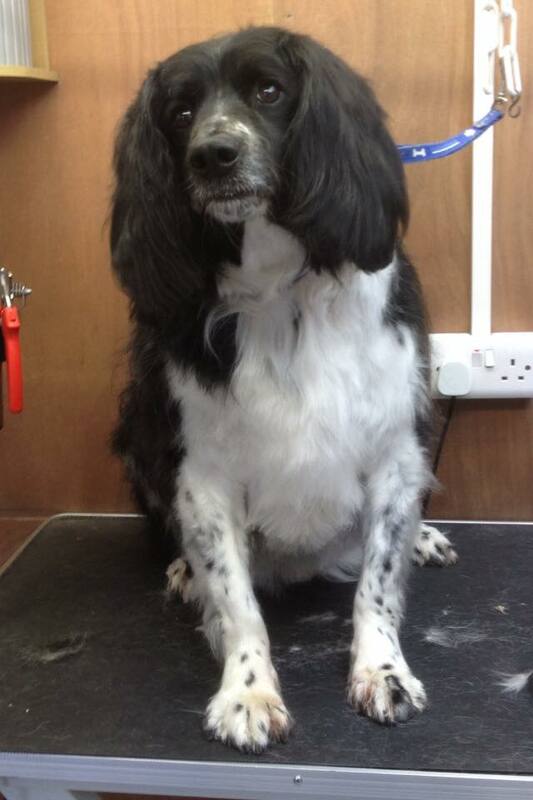 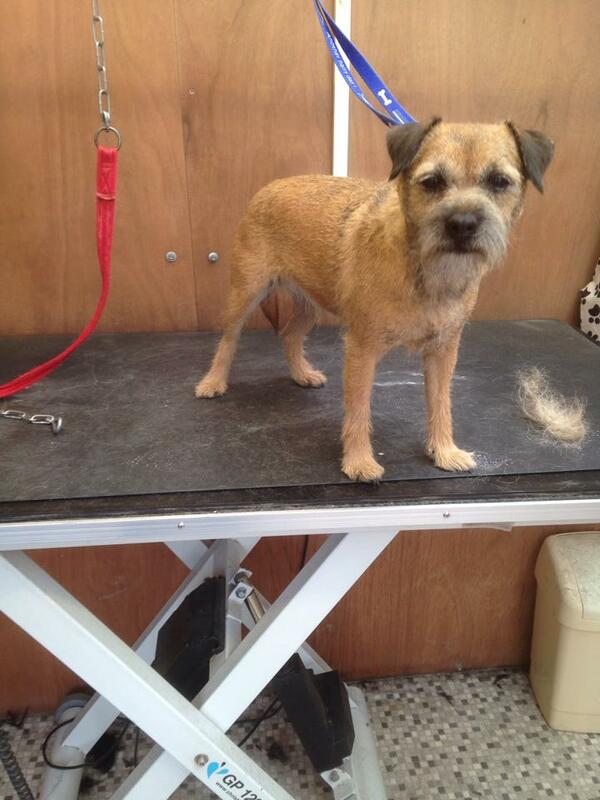 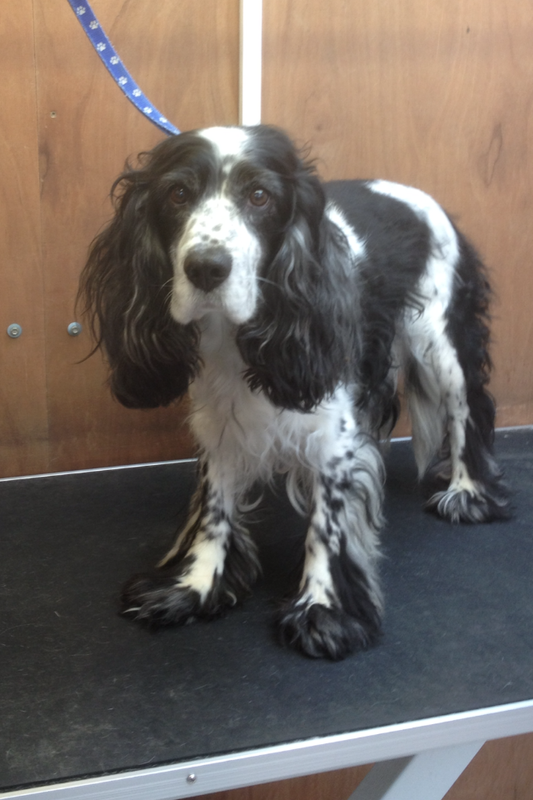 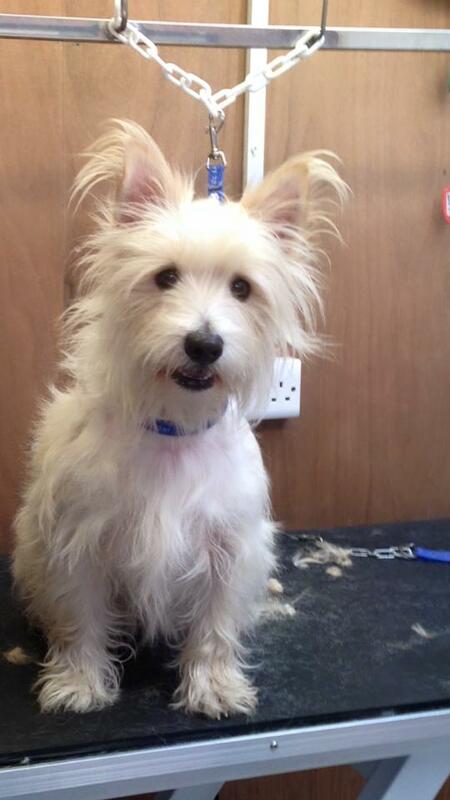 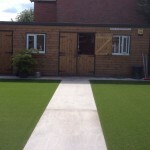 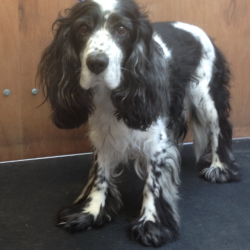 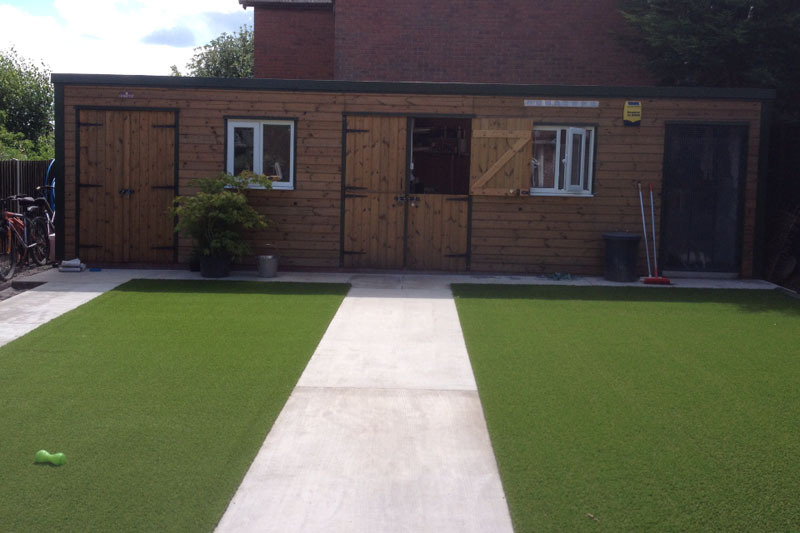 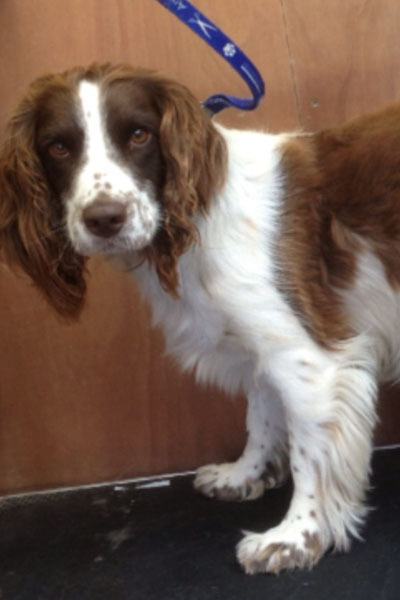 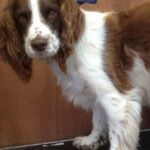 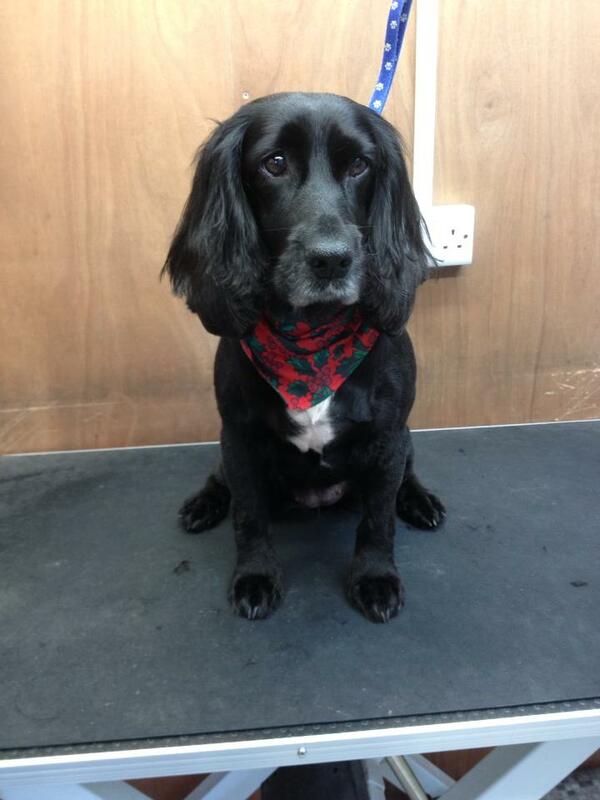 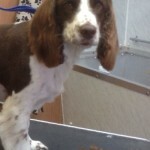 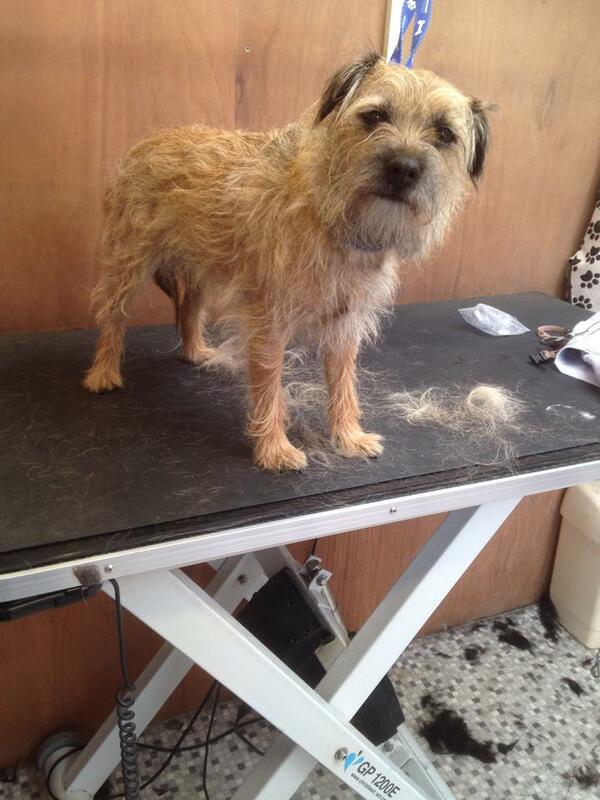 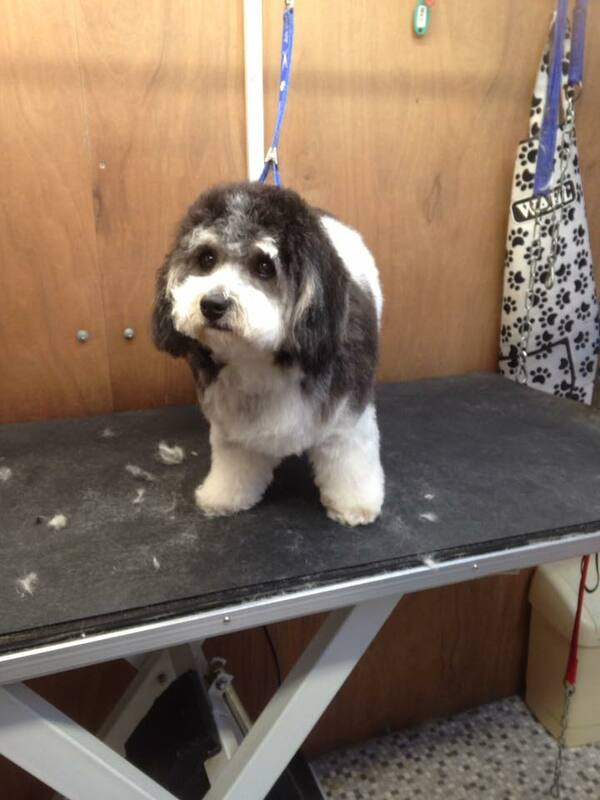 Here at Leominster Dog Grooming Services we are proud to show off the high quality service we provide. 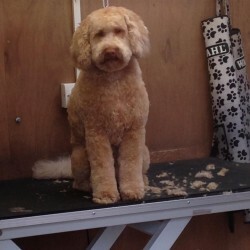 Click on the images below to see larger more detailed versions of each photo. 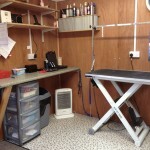 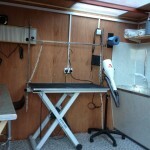 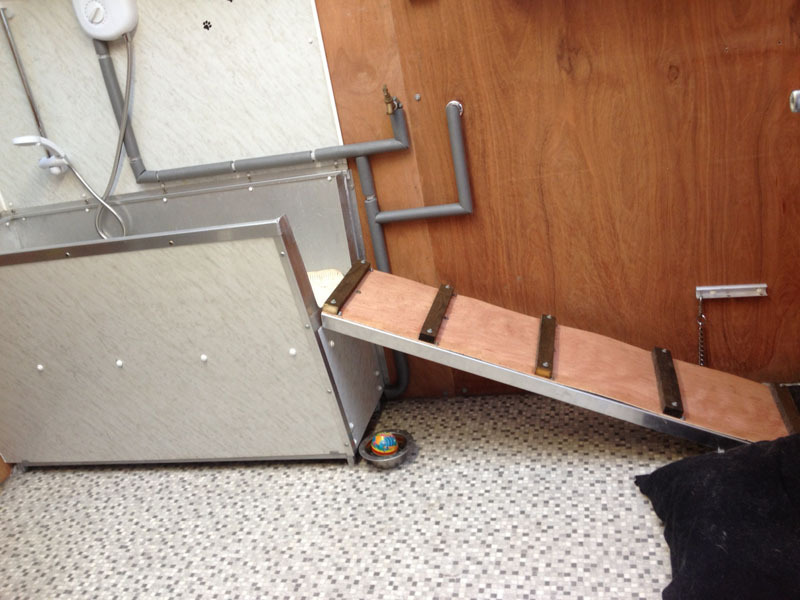 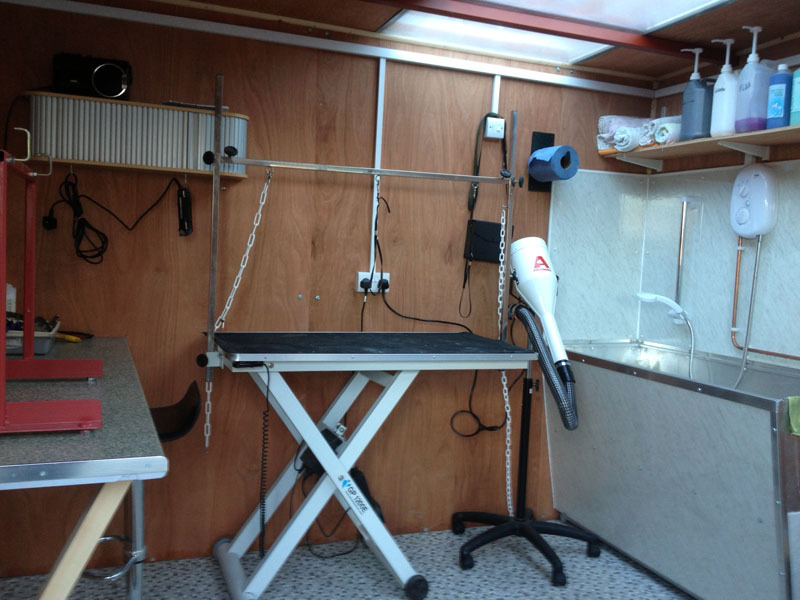 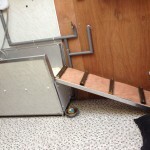 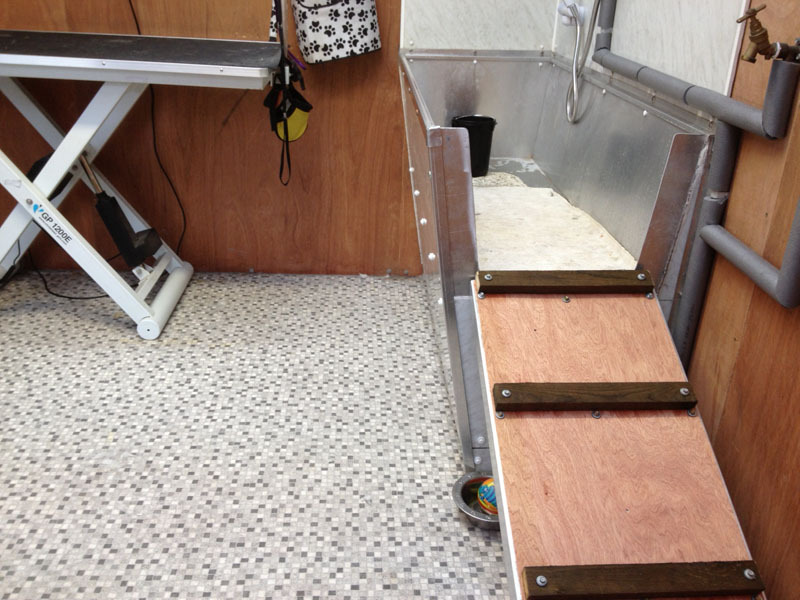 Where possible a before and after photo has been supplied for you to view. 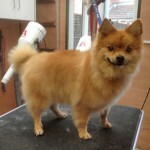 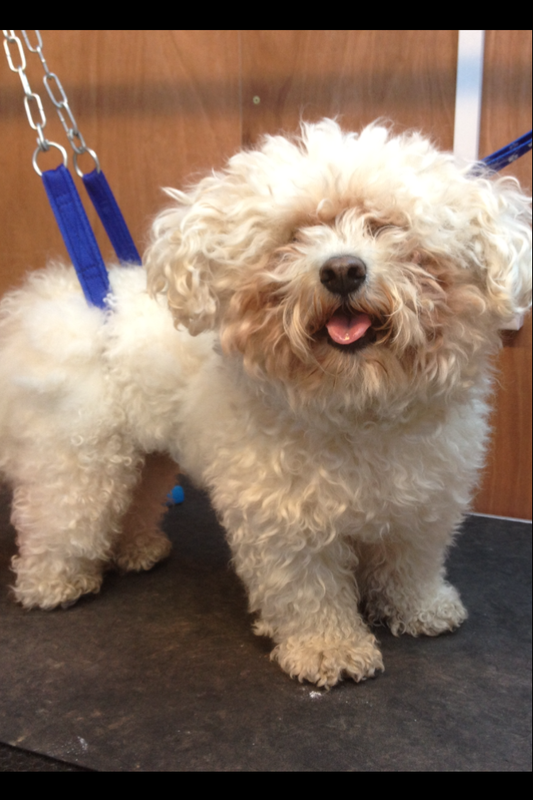 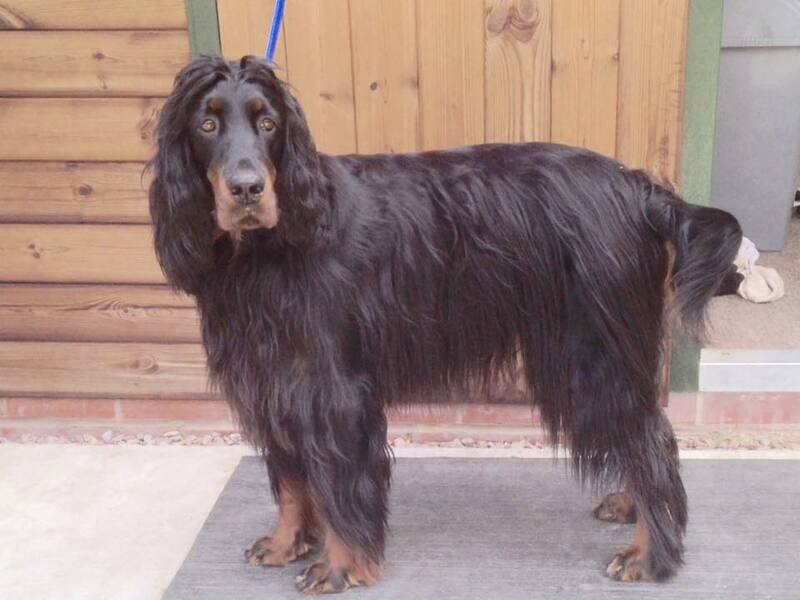 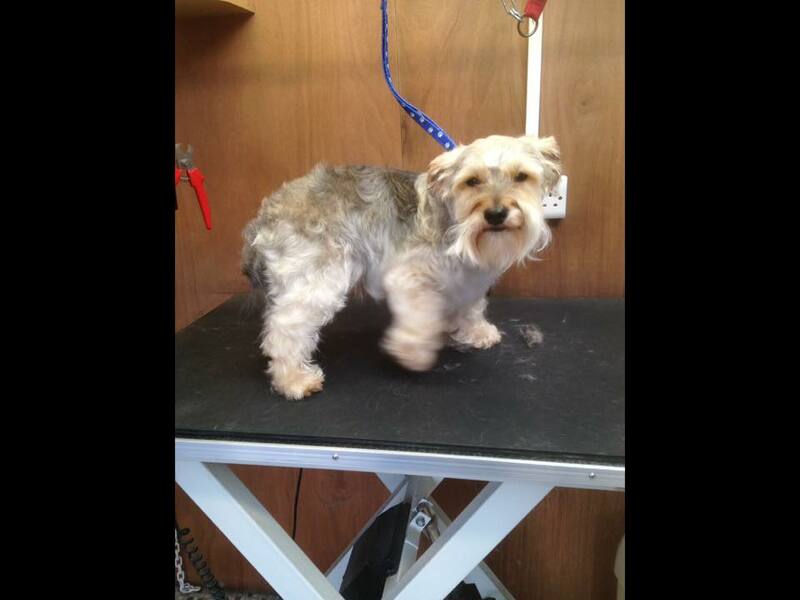 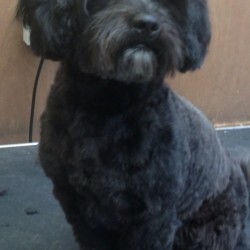 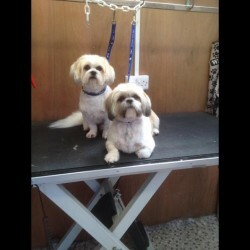 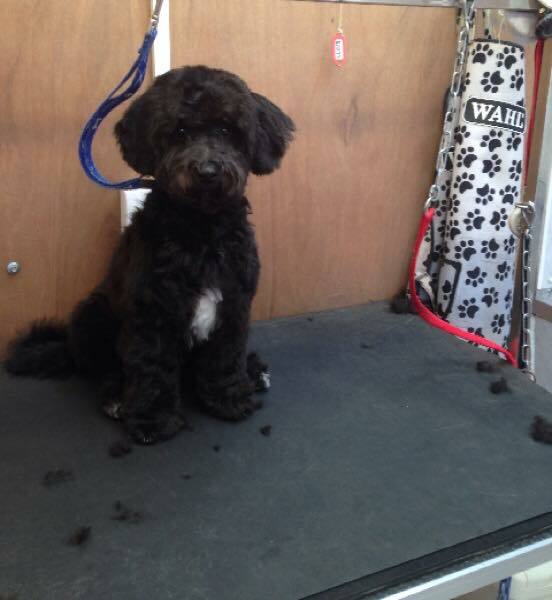 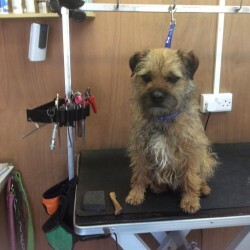 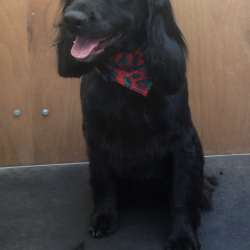 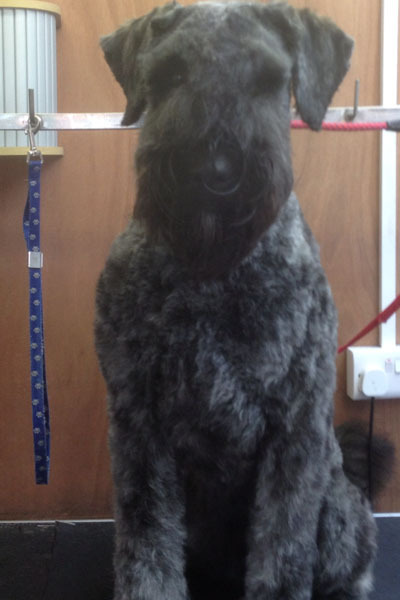 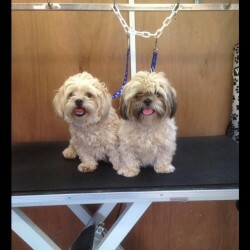 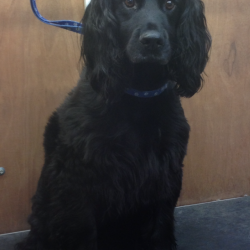 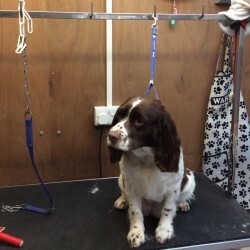 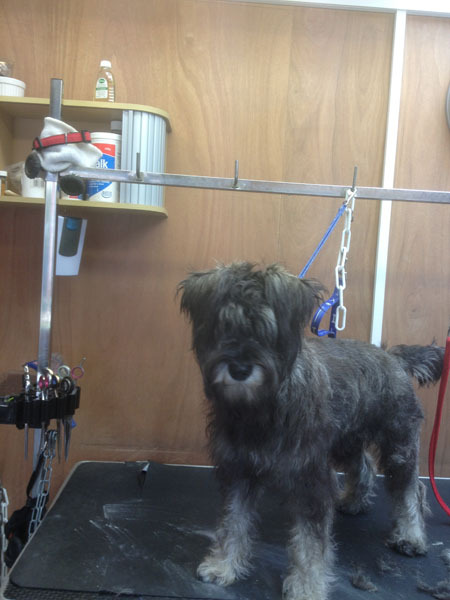 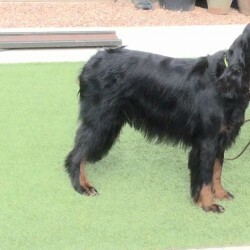 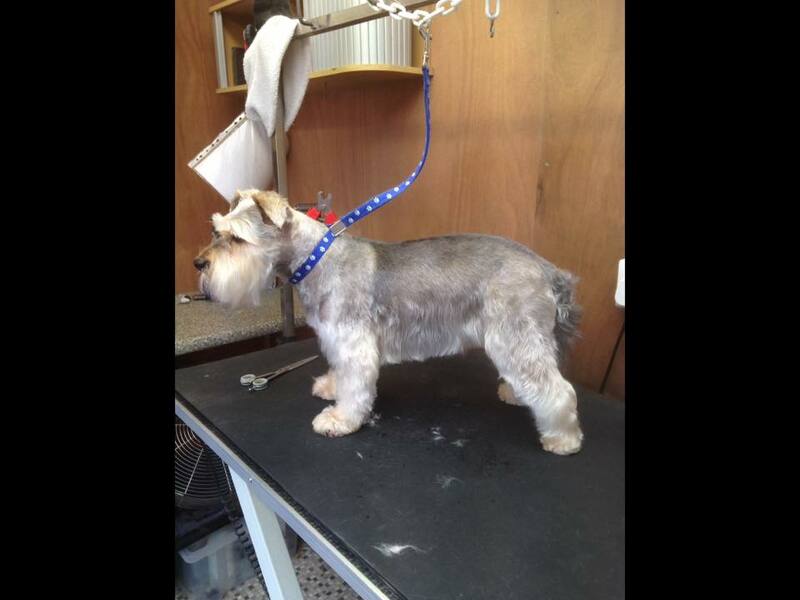 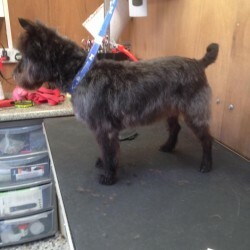 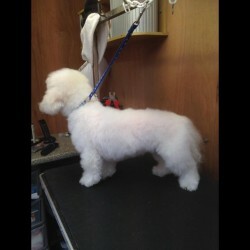 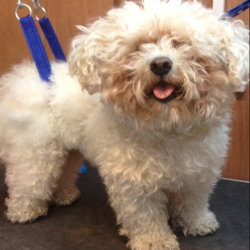 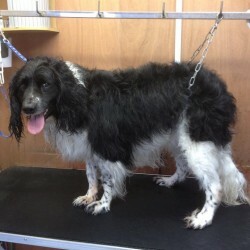 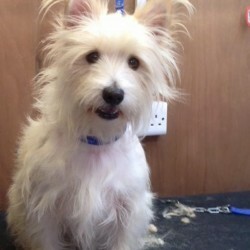 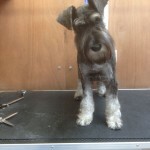 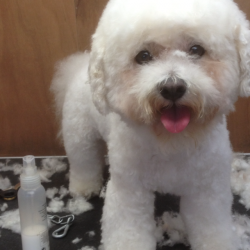 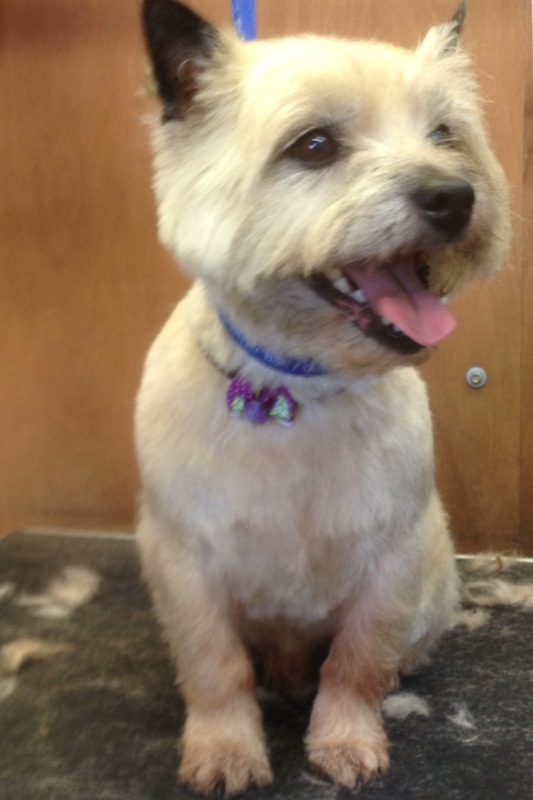 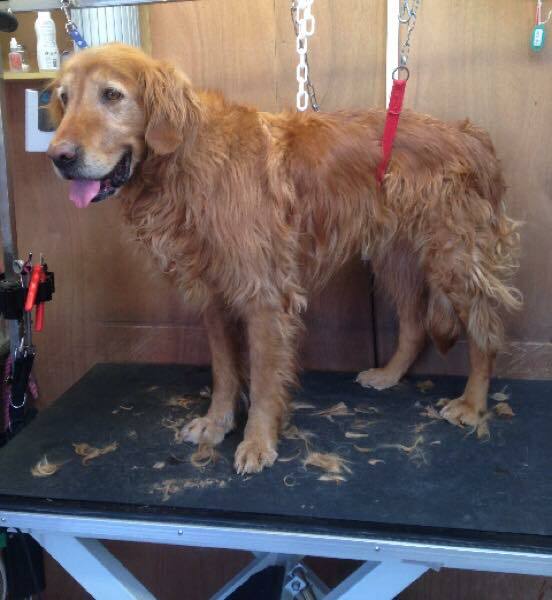 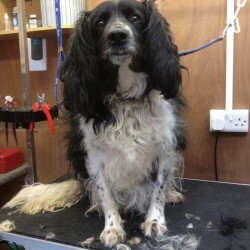 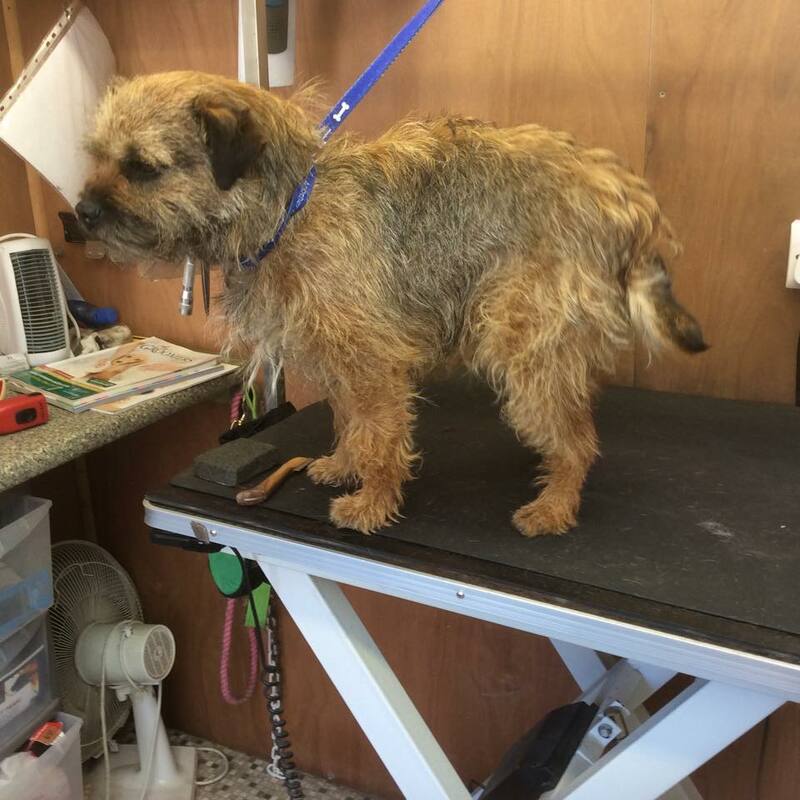 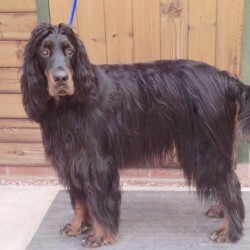 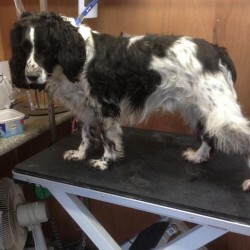 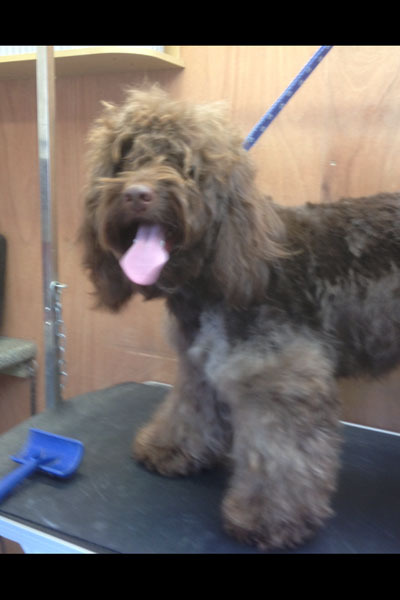 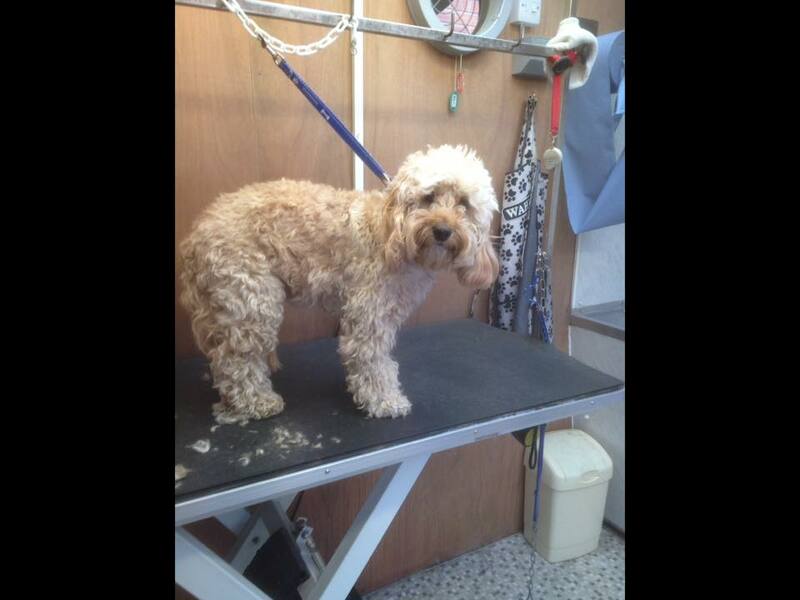 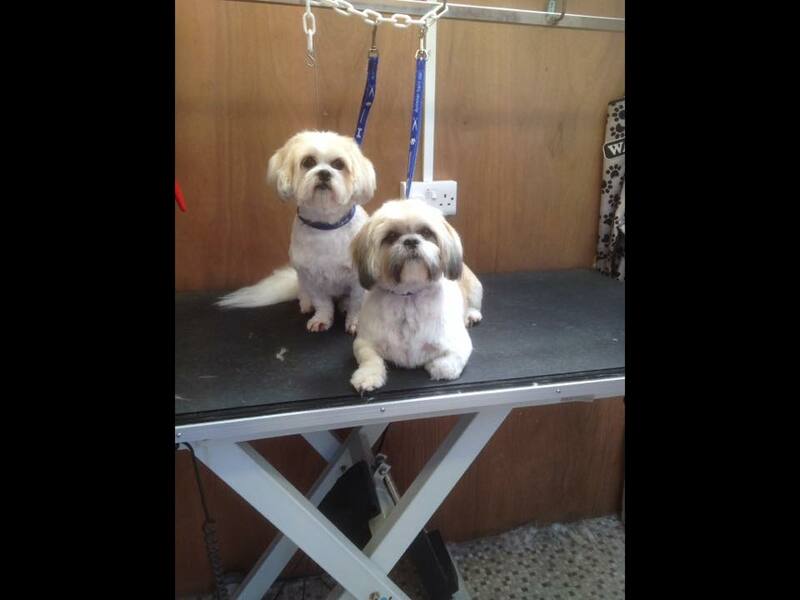 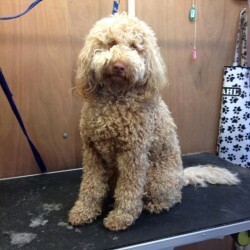 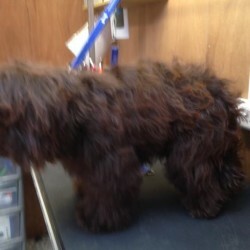 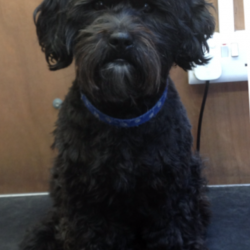 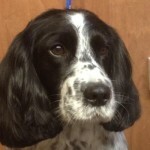 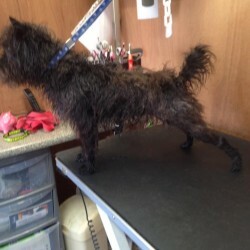 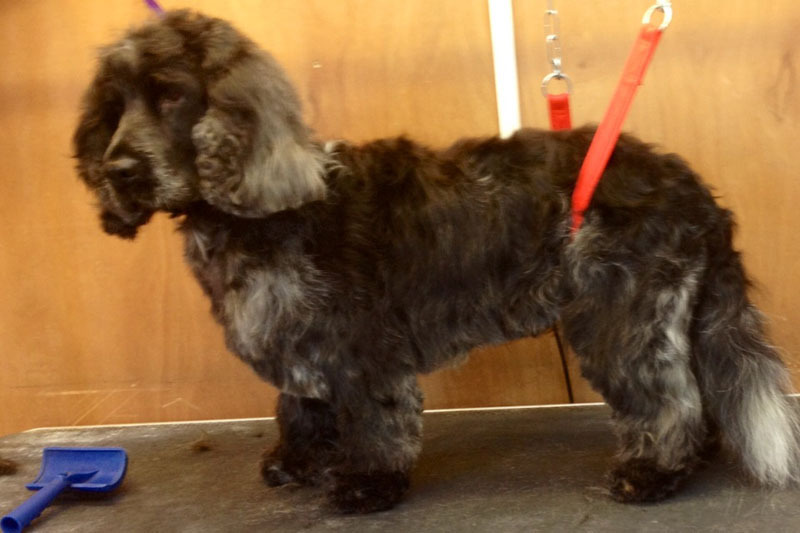 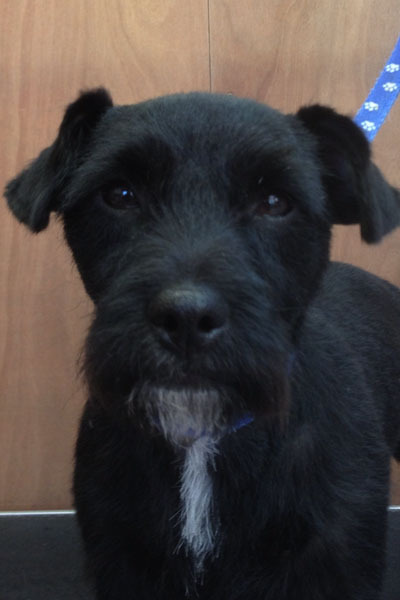 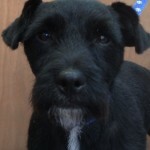 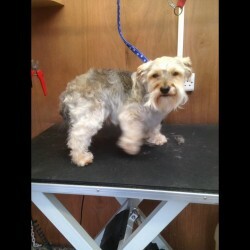 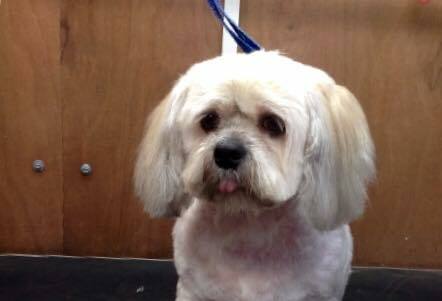 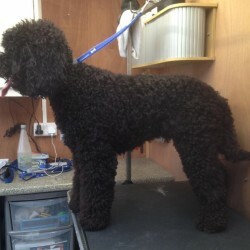 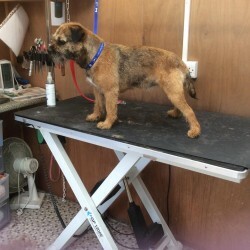 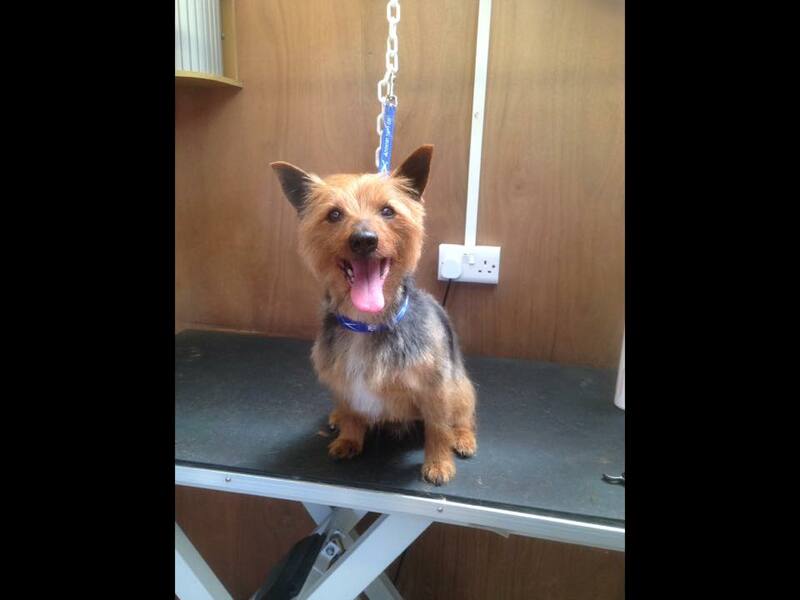 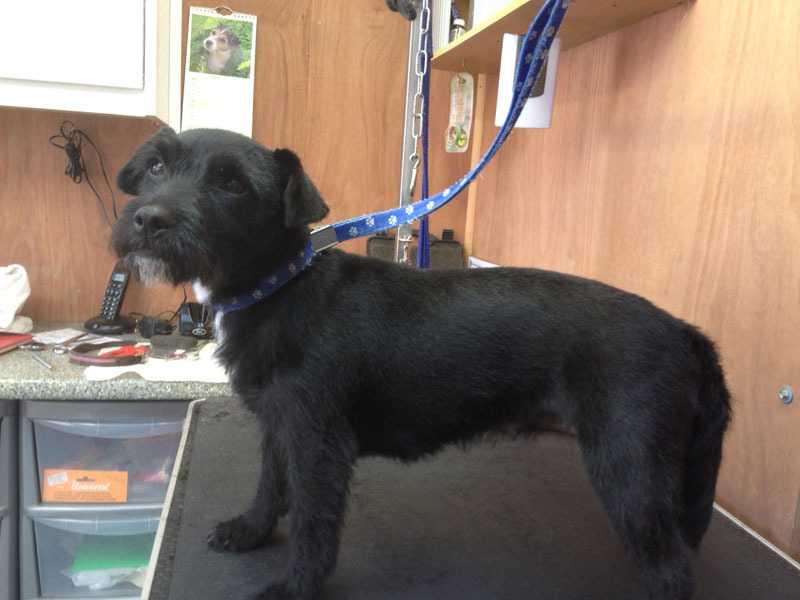 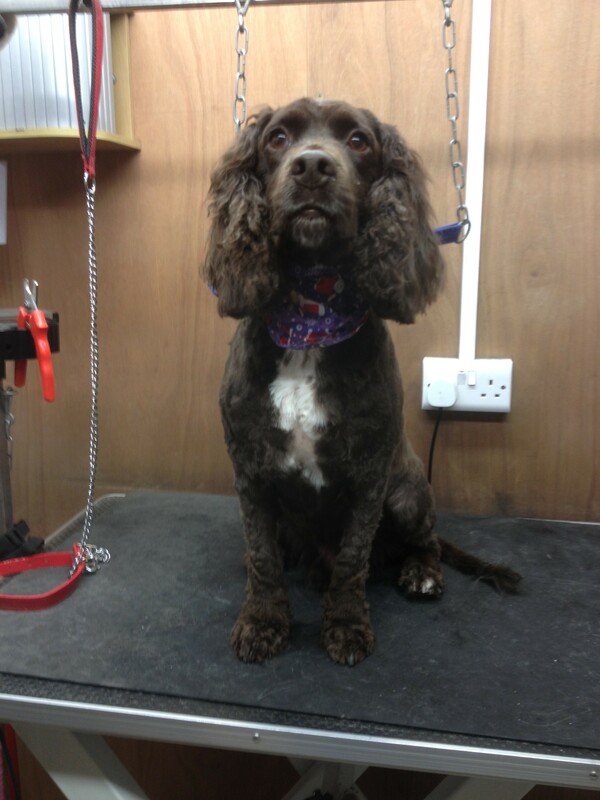 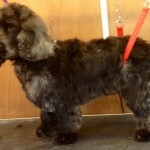 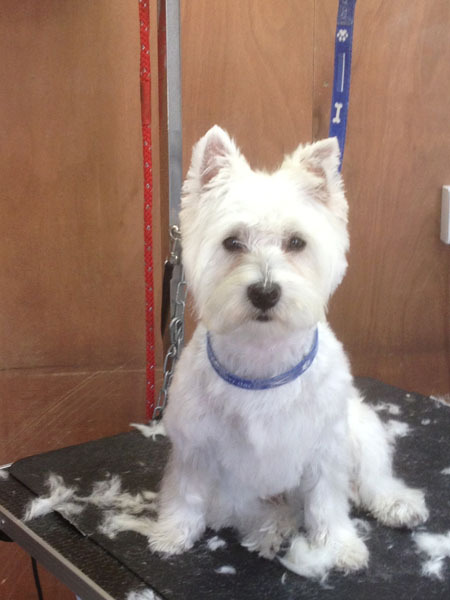 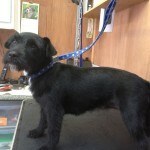 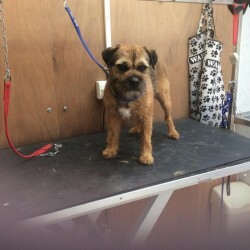 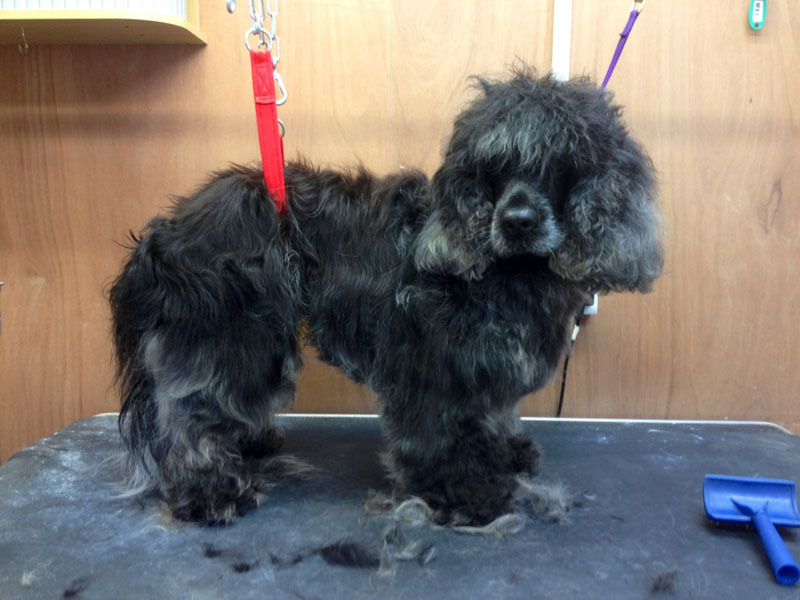 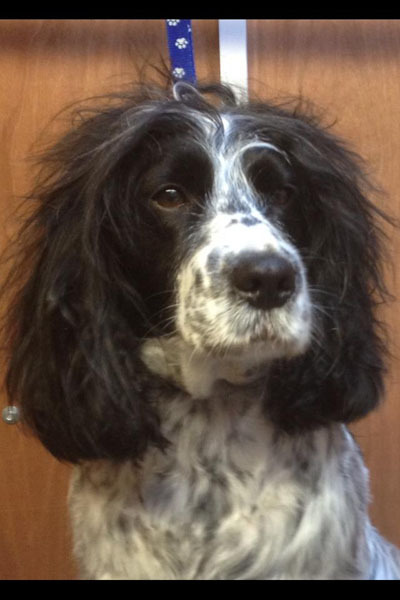 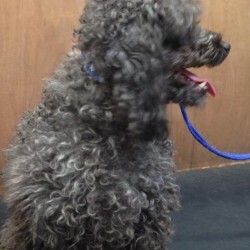 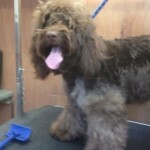 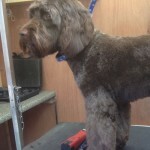 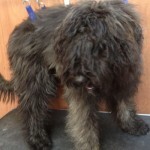 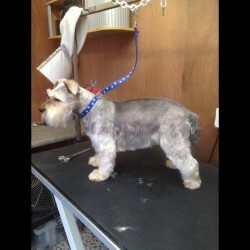 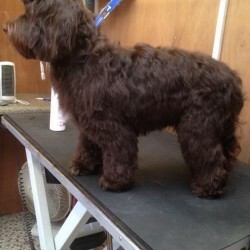 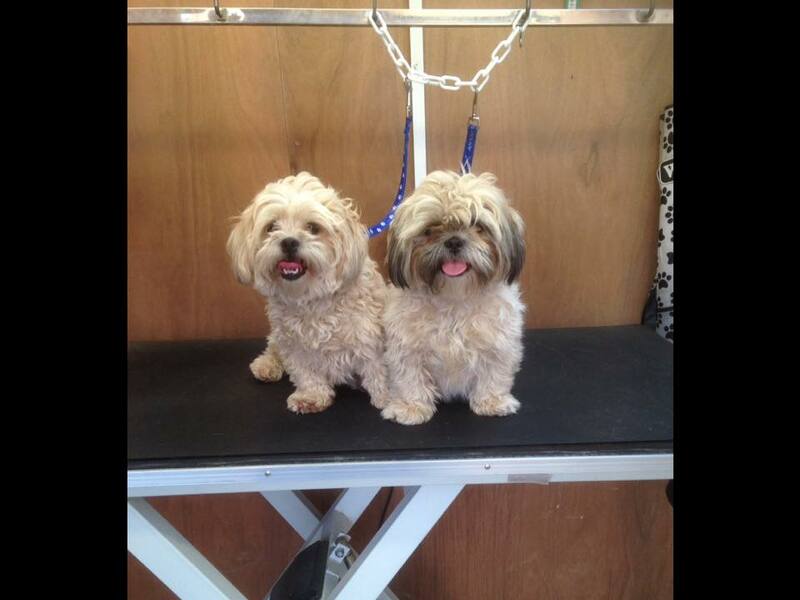 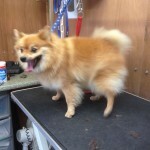 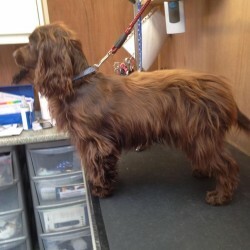 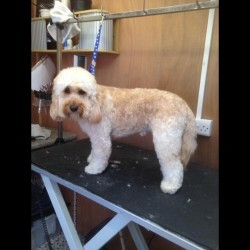 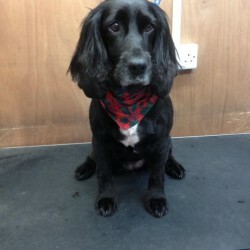 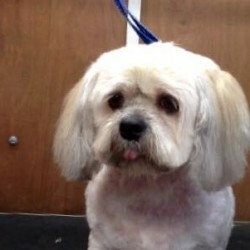 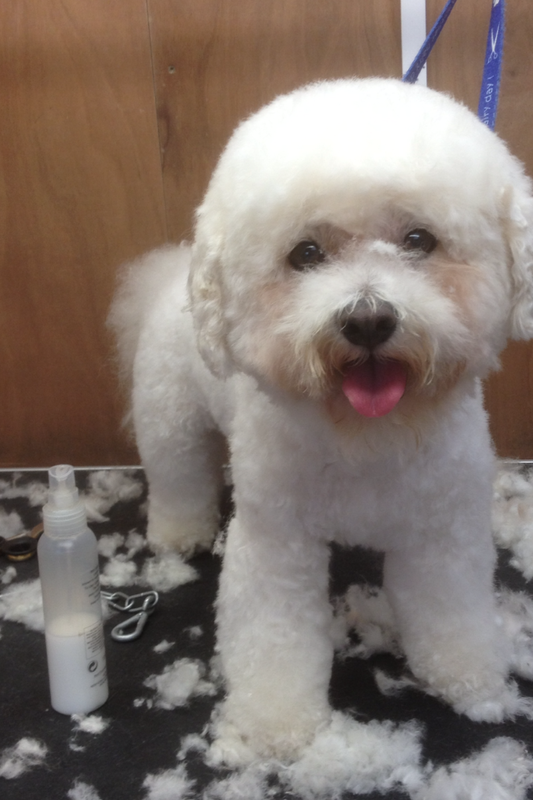 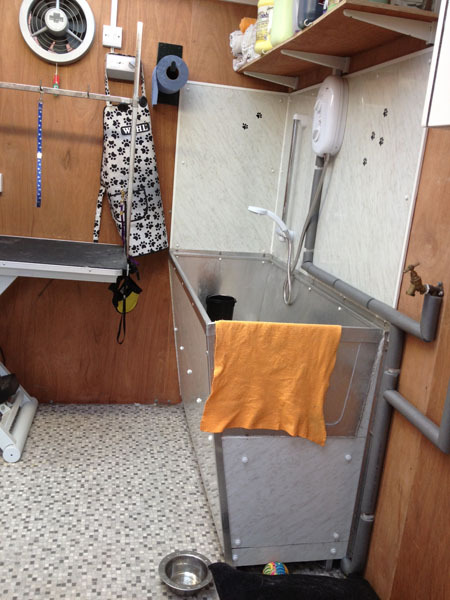 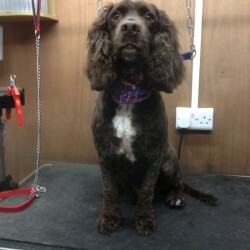 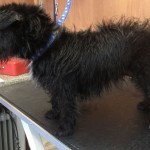 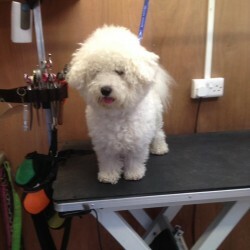 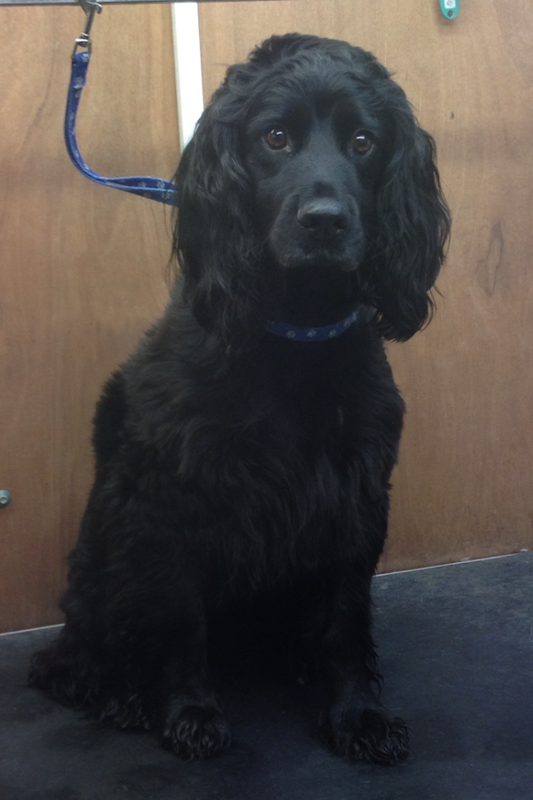 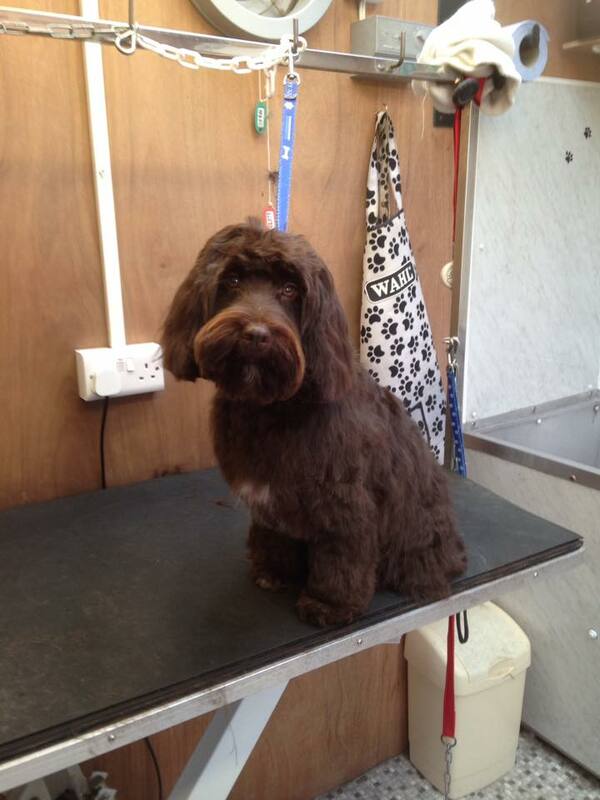 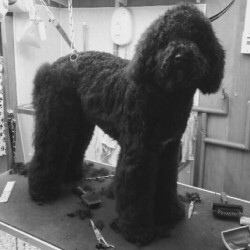 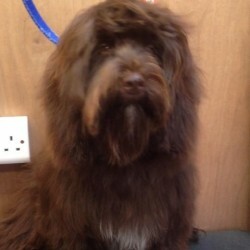 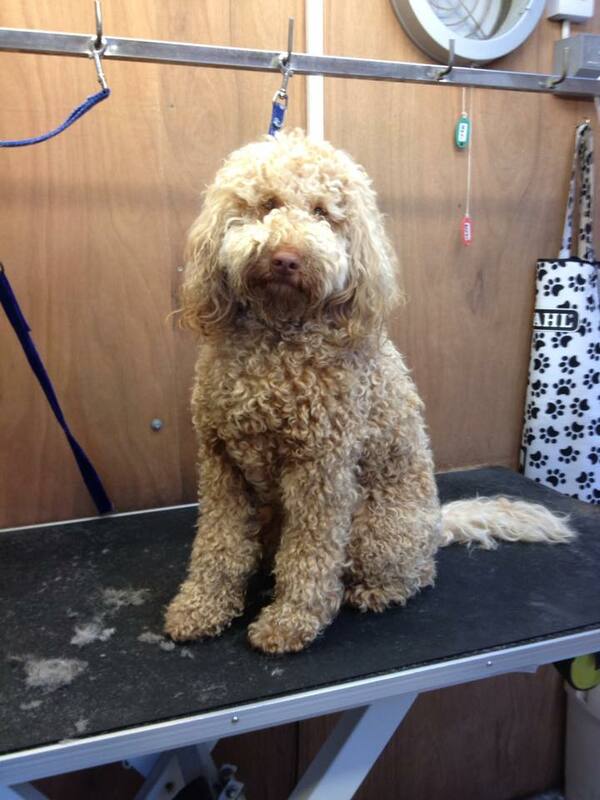 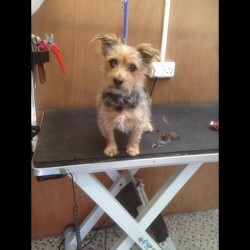 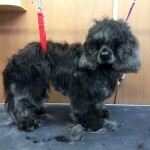 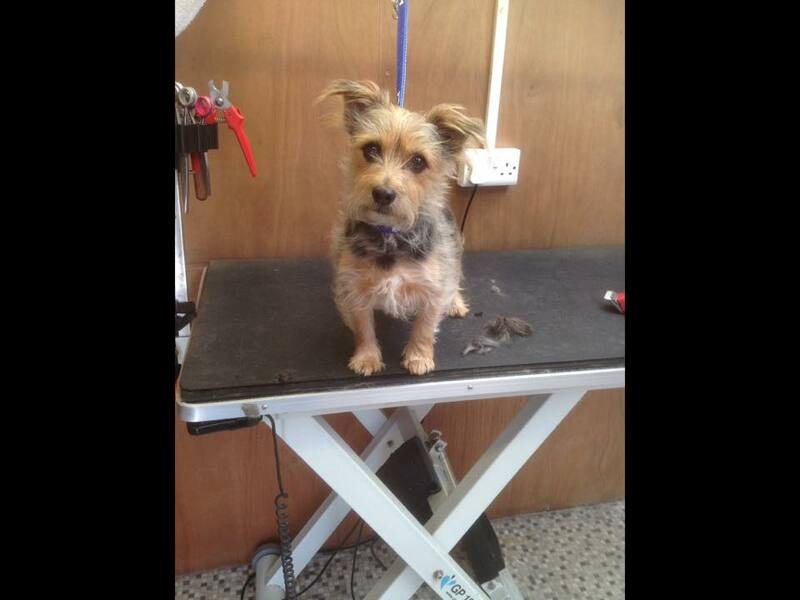 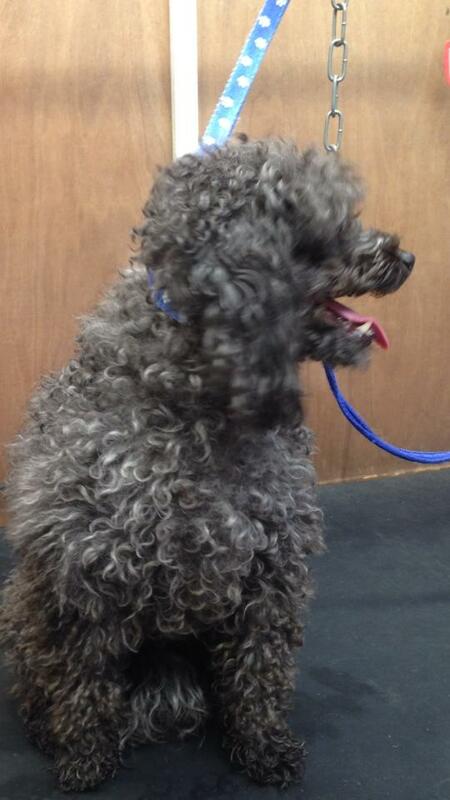 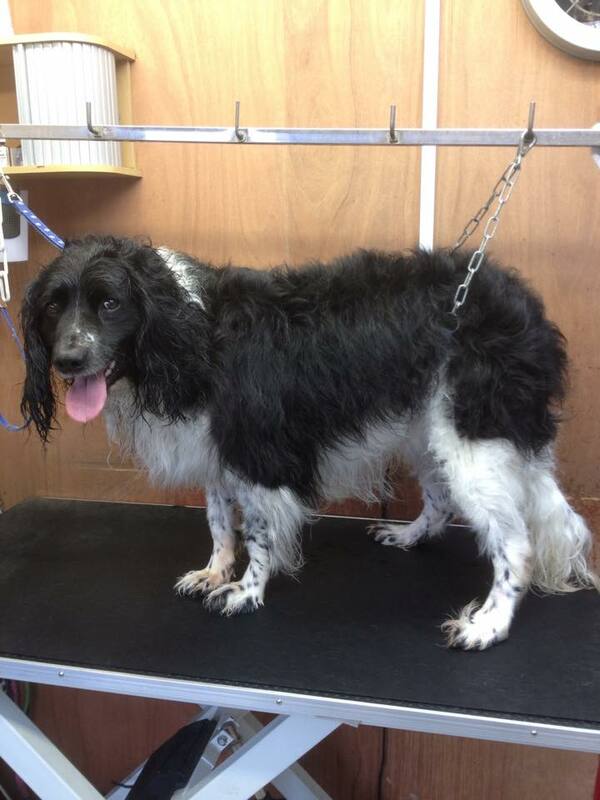 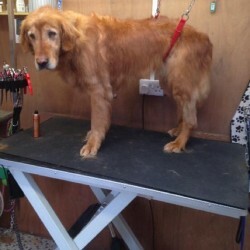 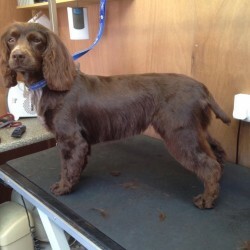 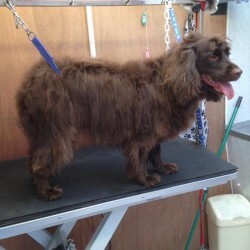 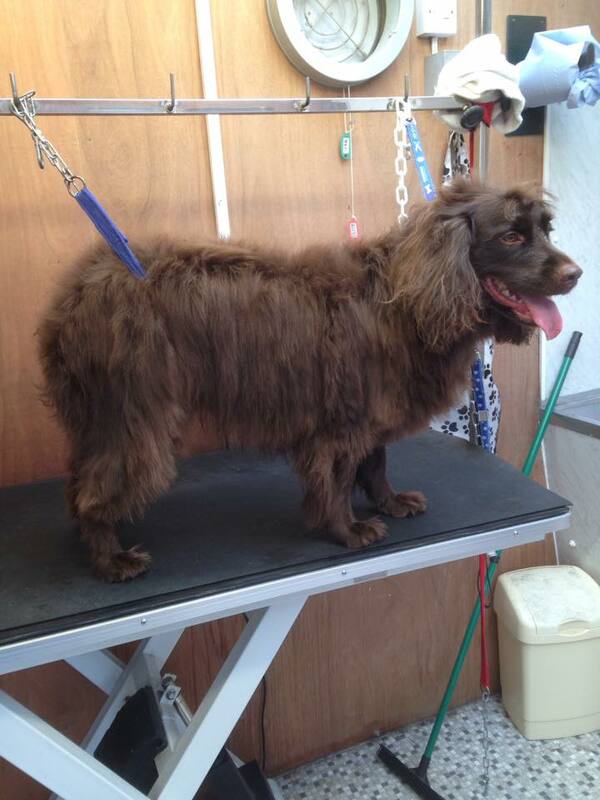 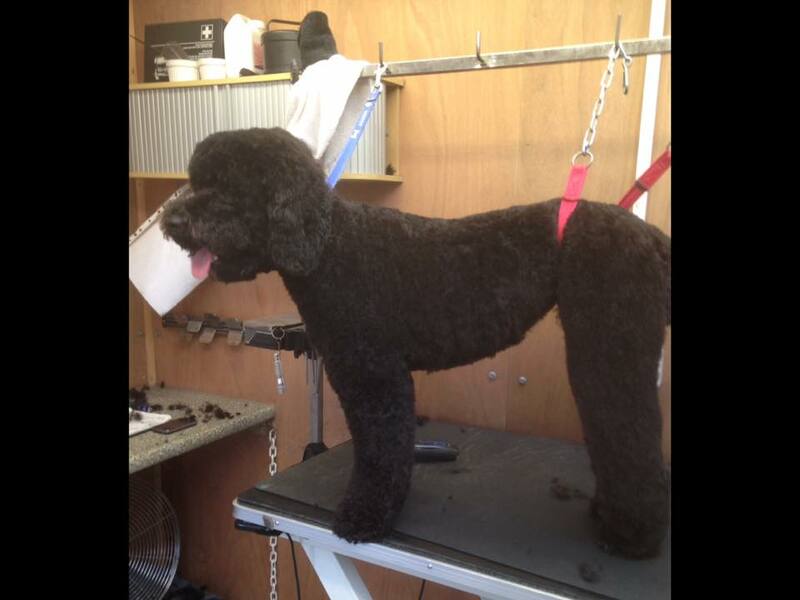 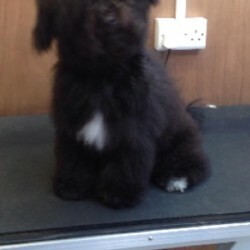 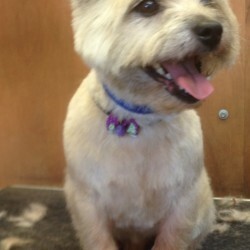 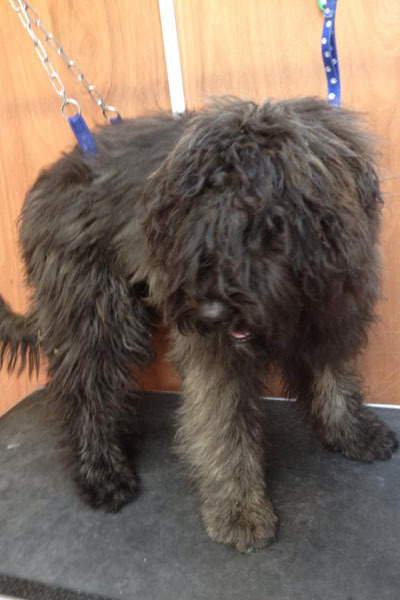 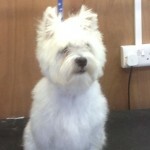 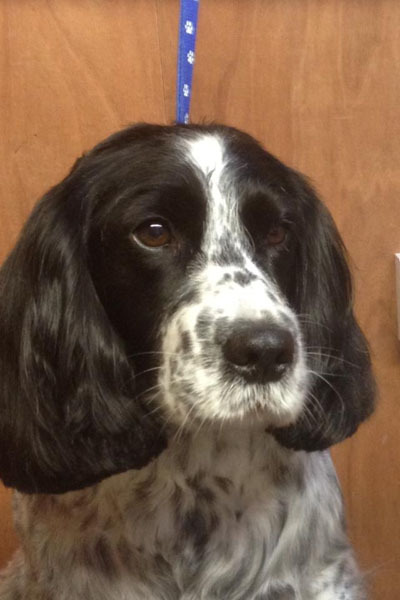 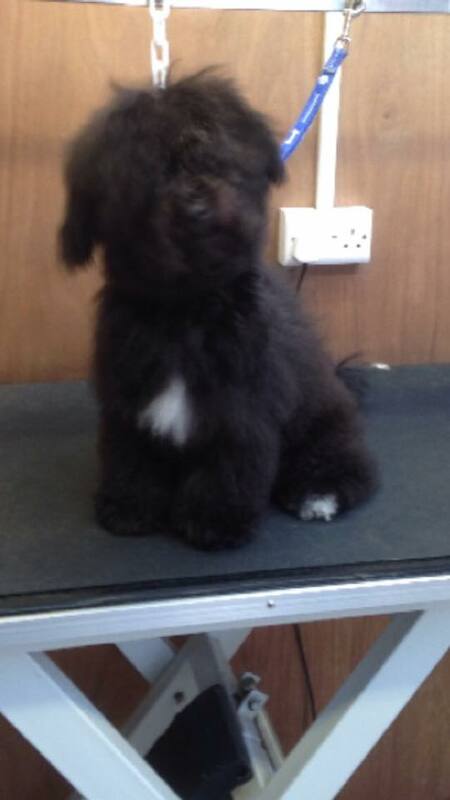 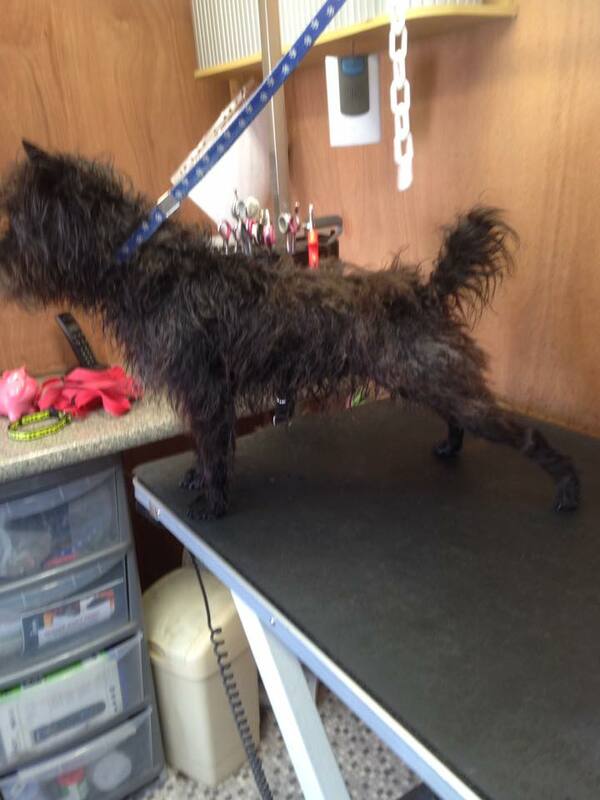 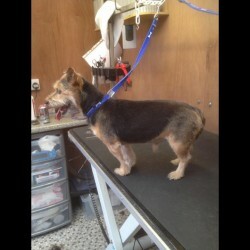 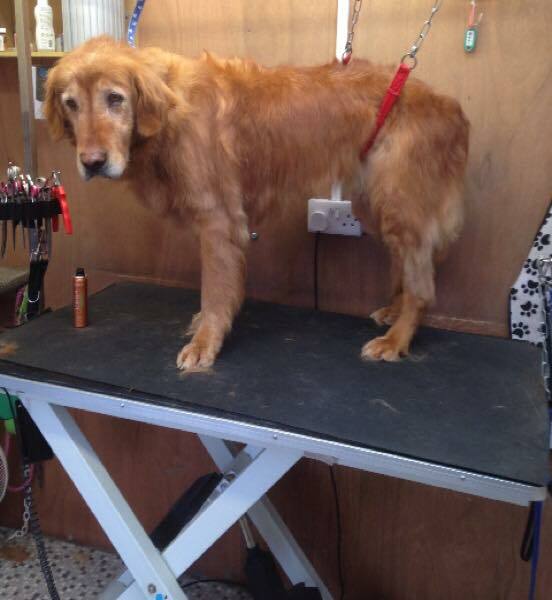 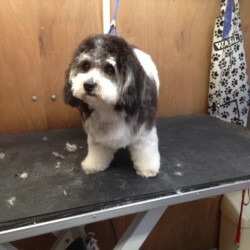 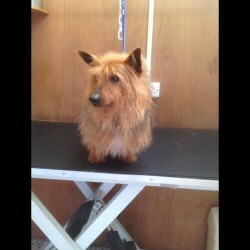 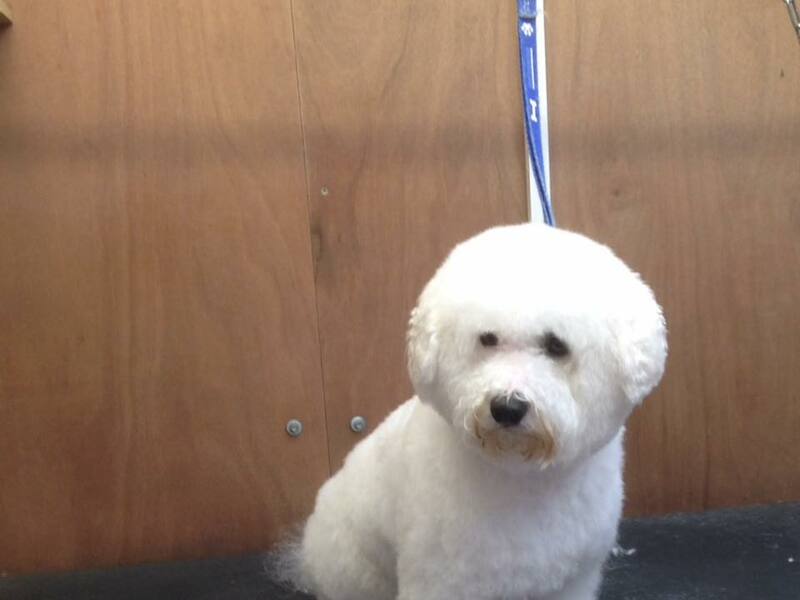 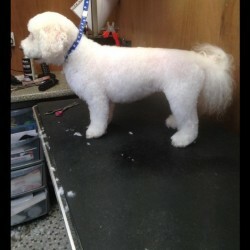 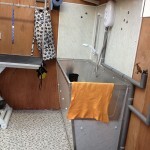 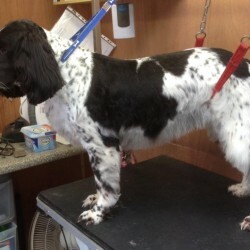 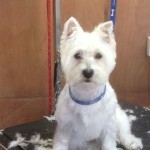 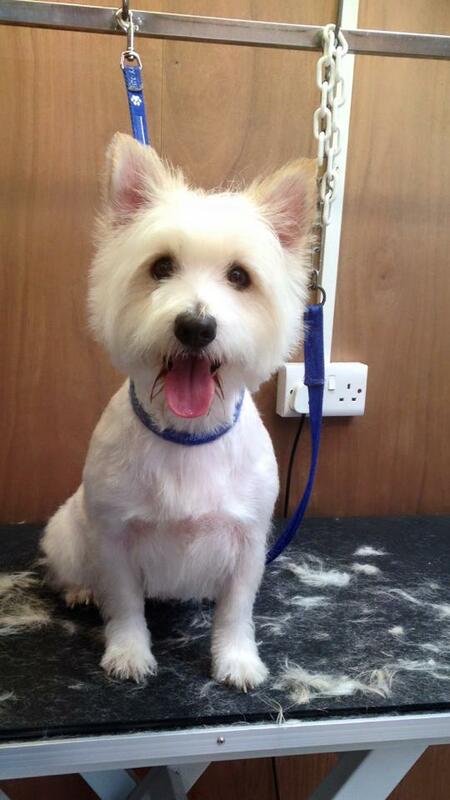 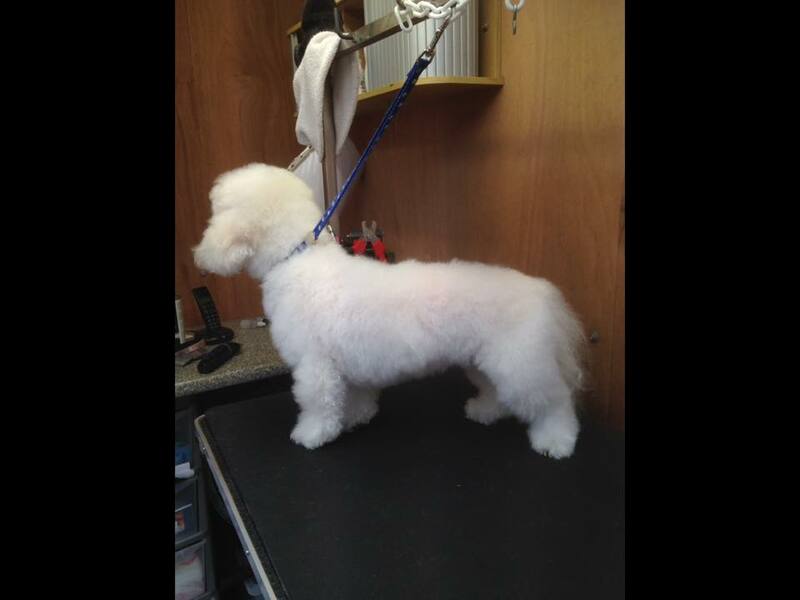 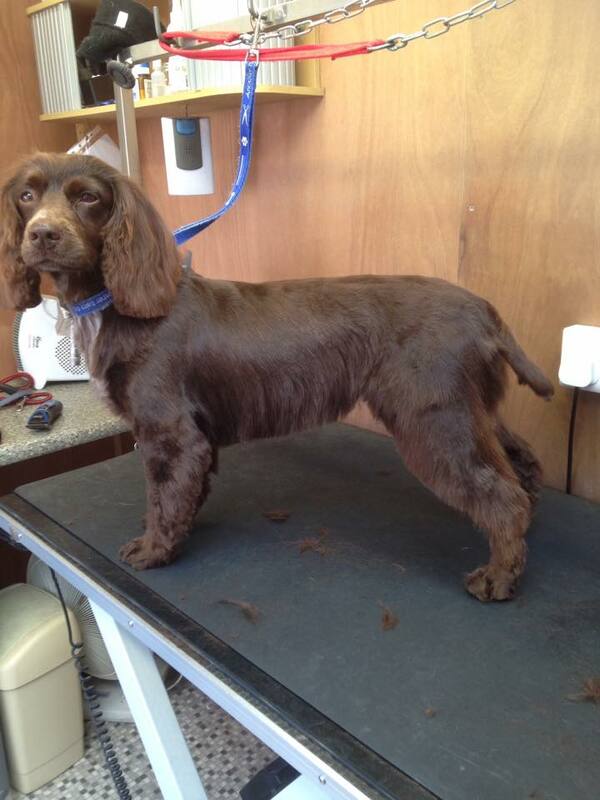 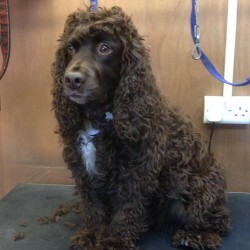 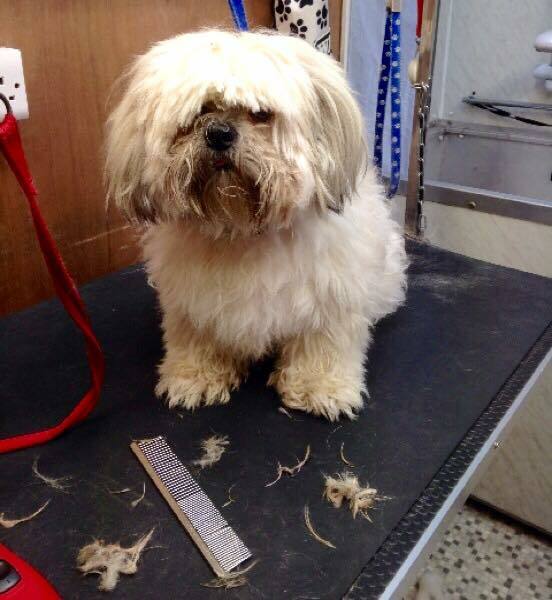 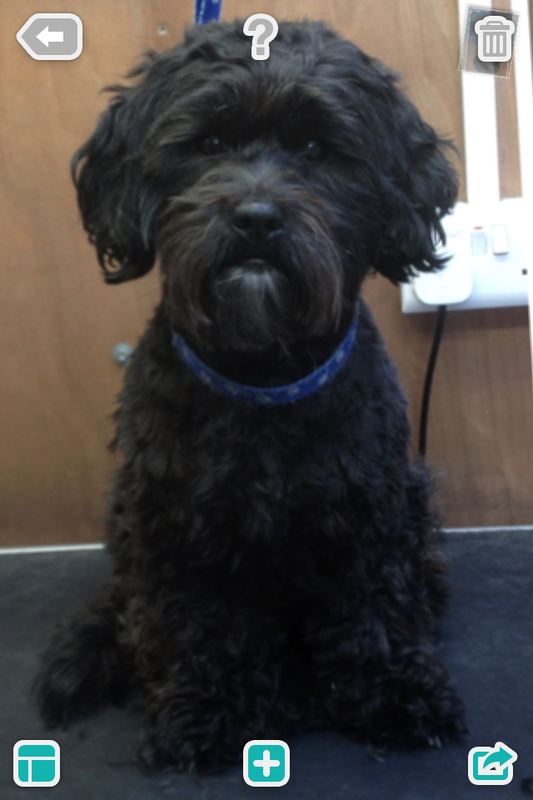 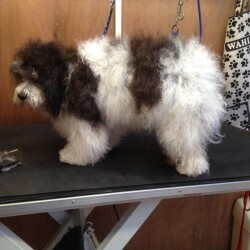 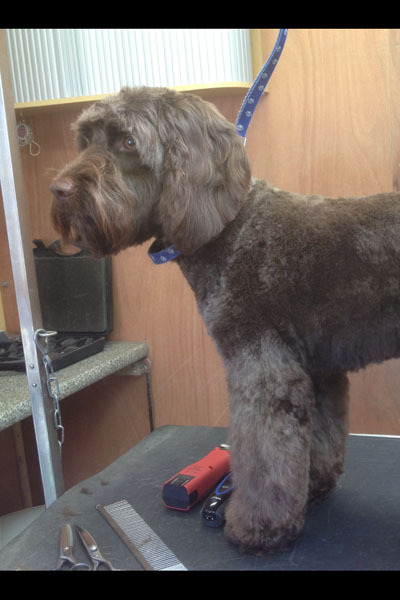 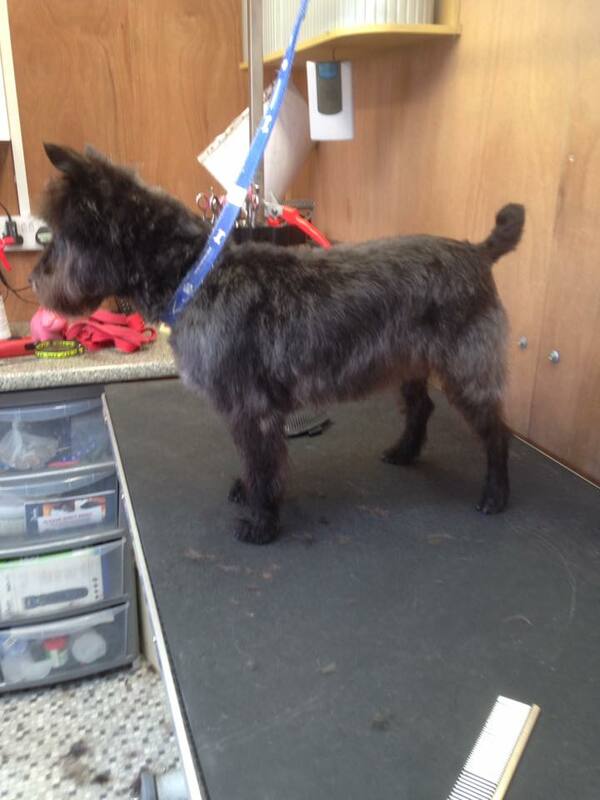 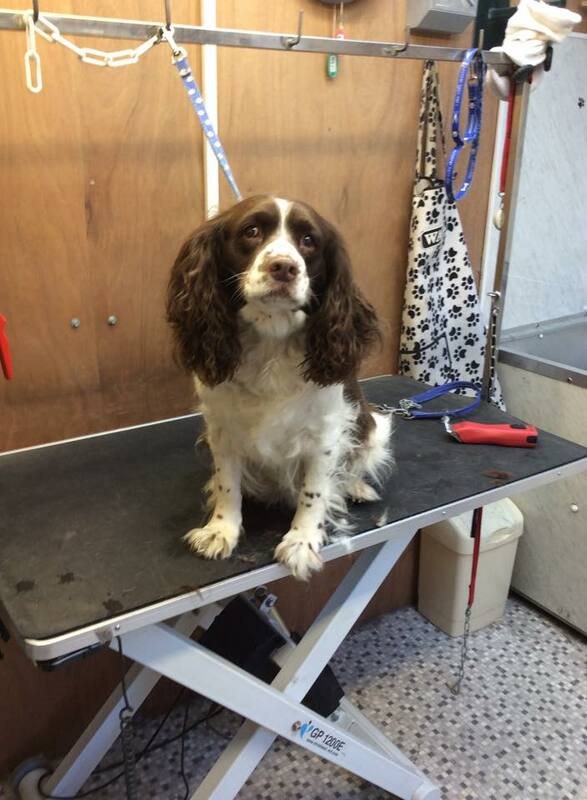 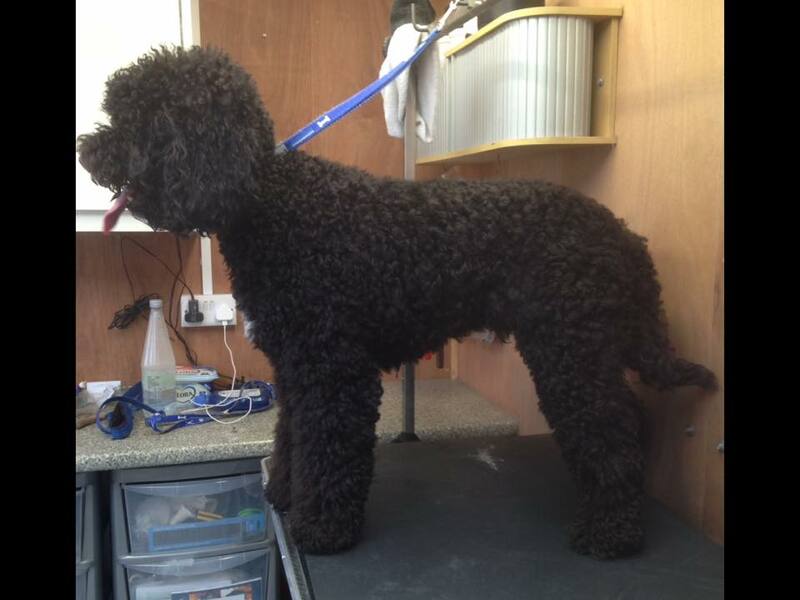 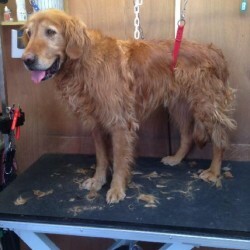 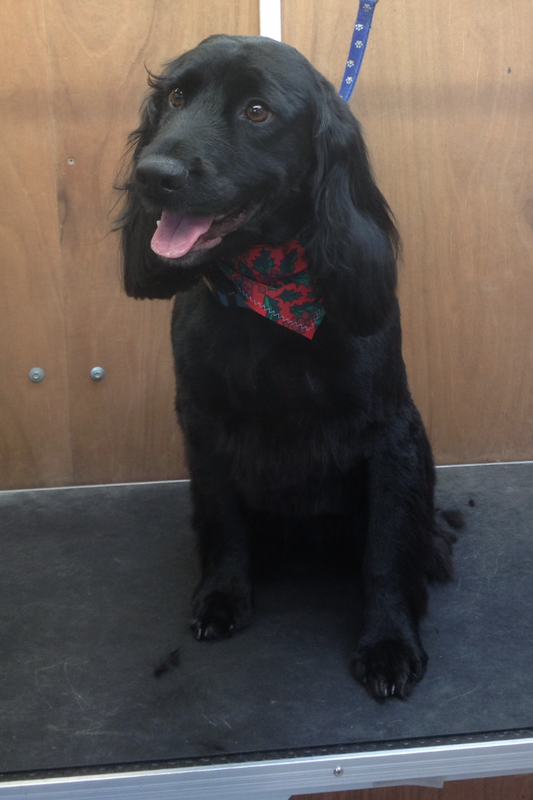 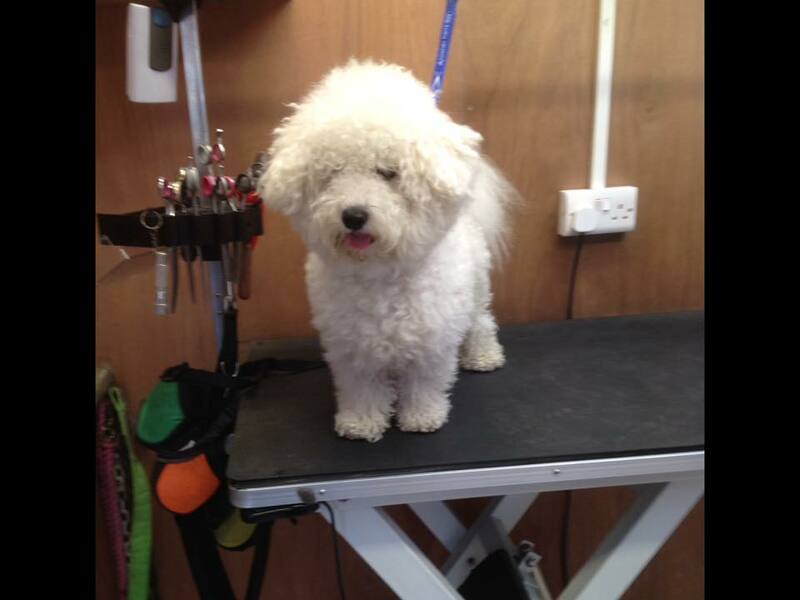 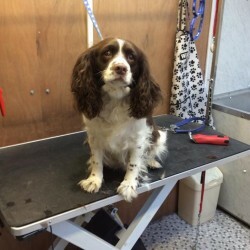 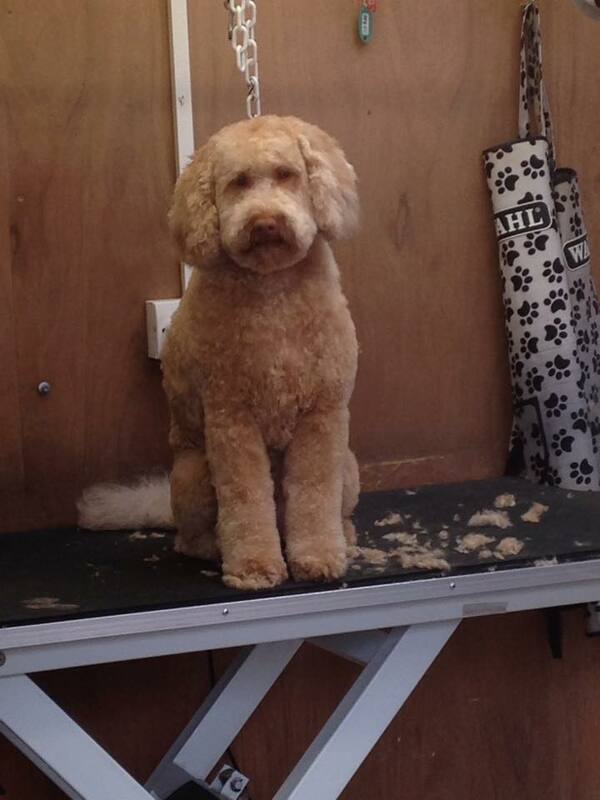 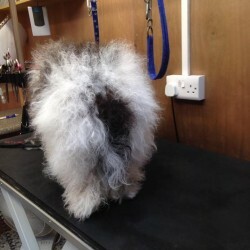 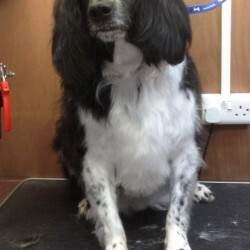 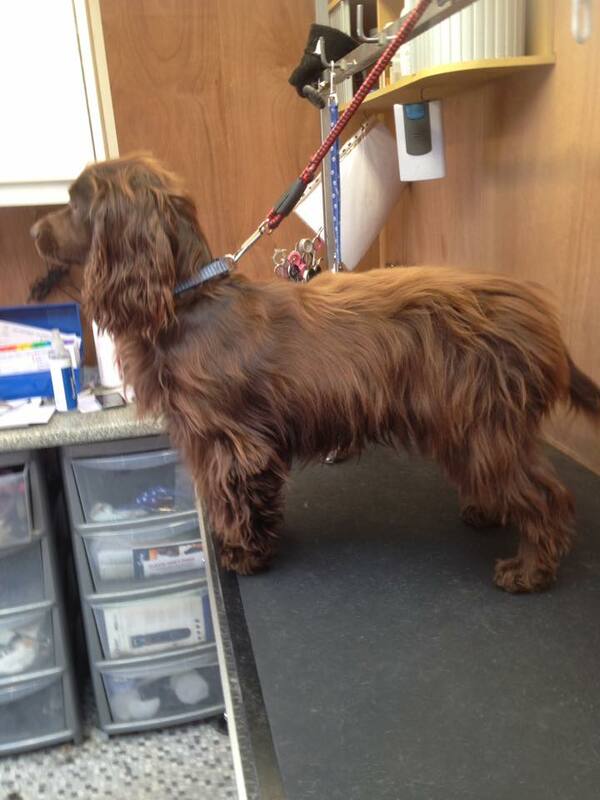 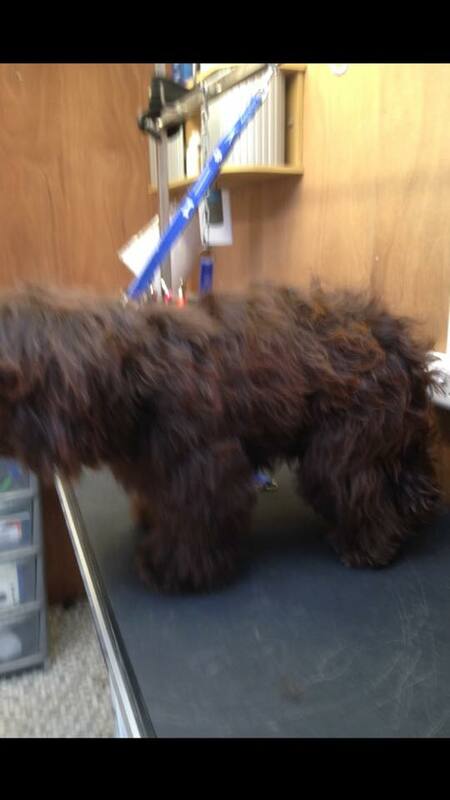 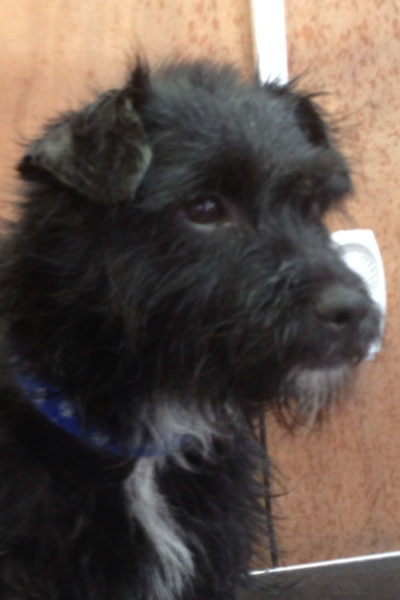 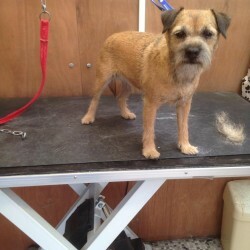 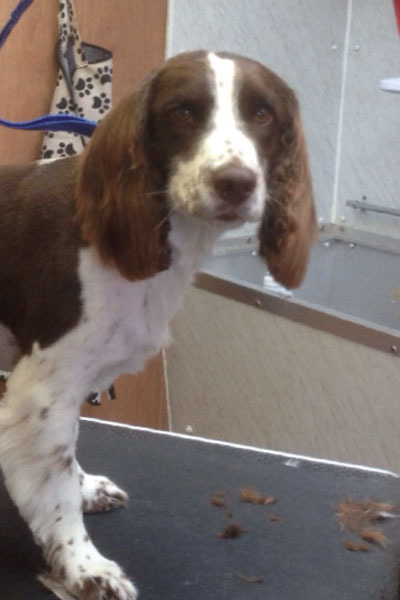 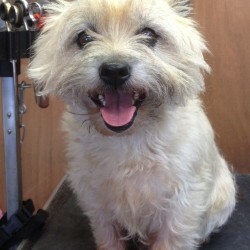 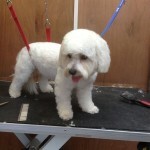 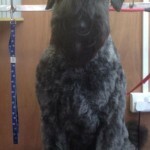 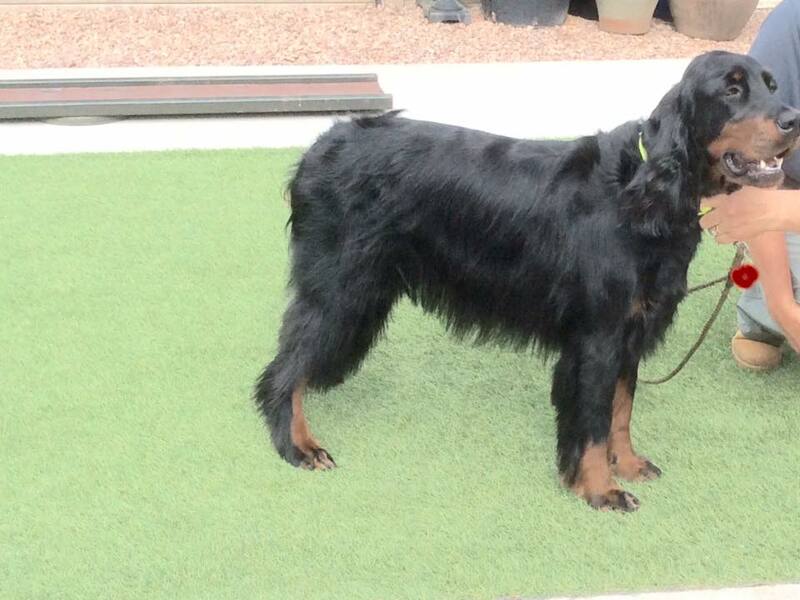 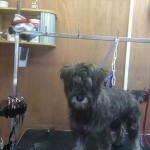 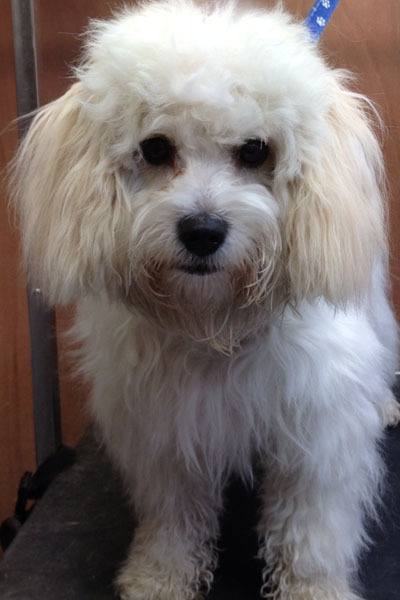 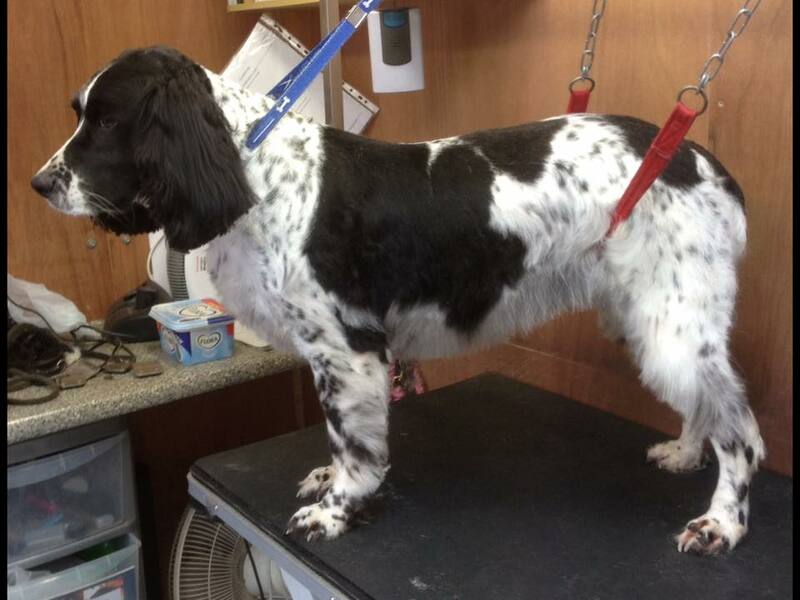 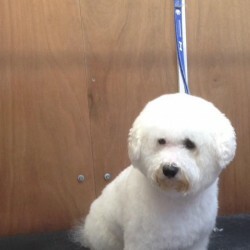 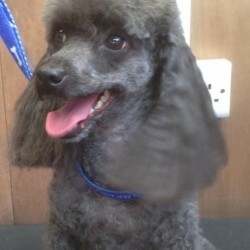 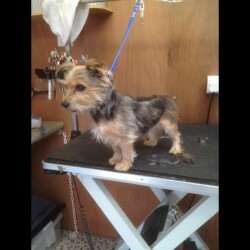 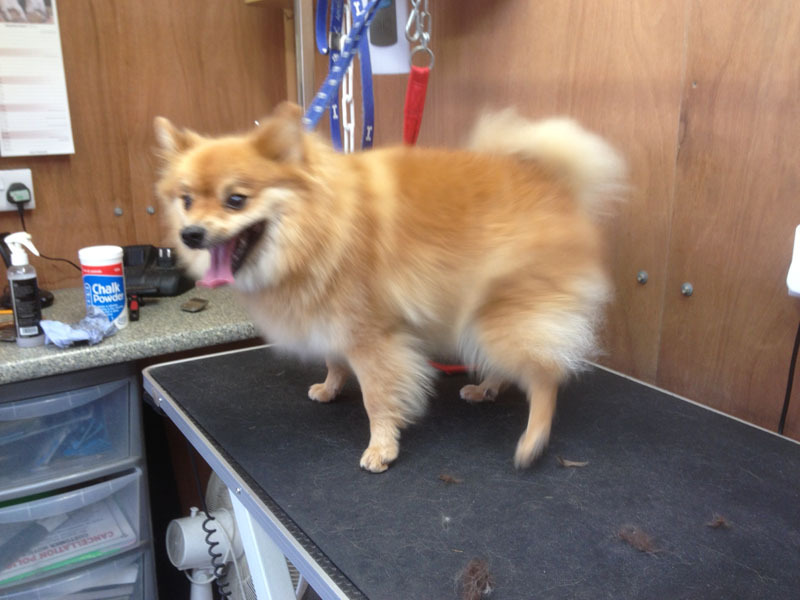 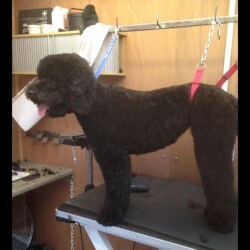 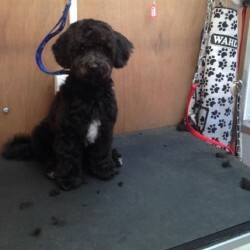 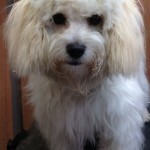 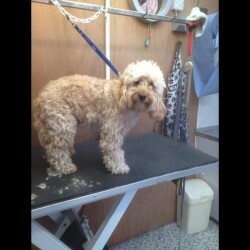 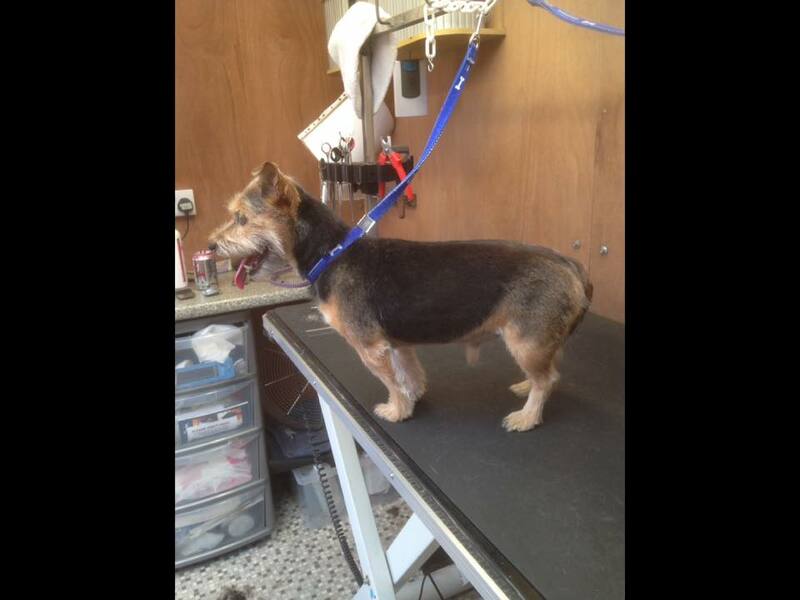 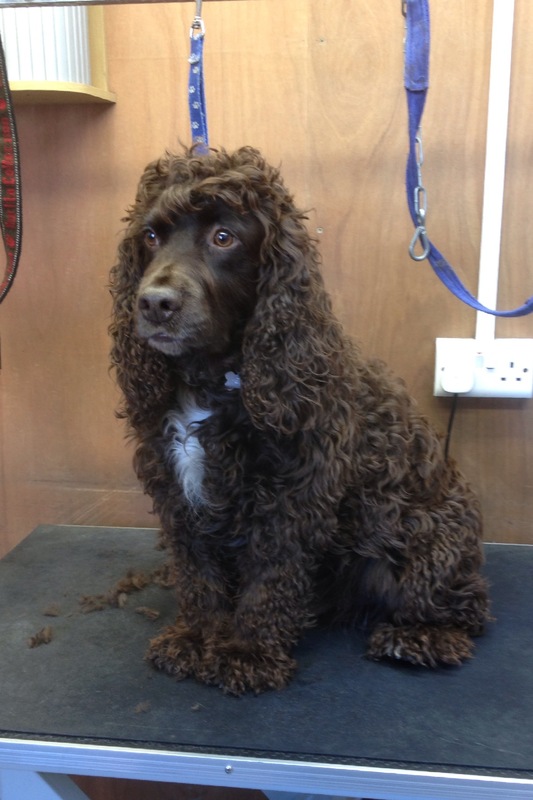 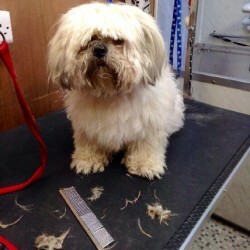 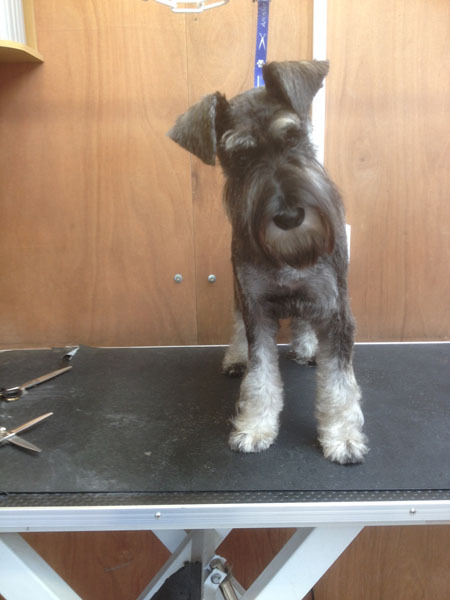 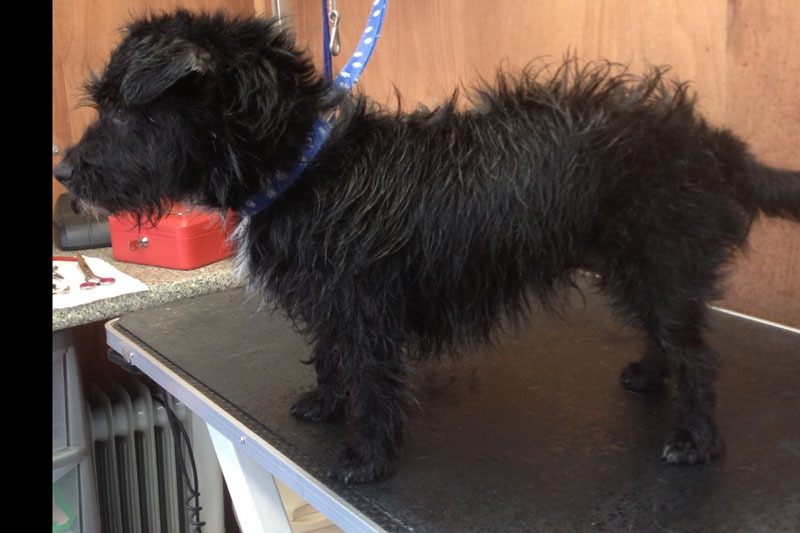 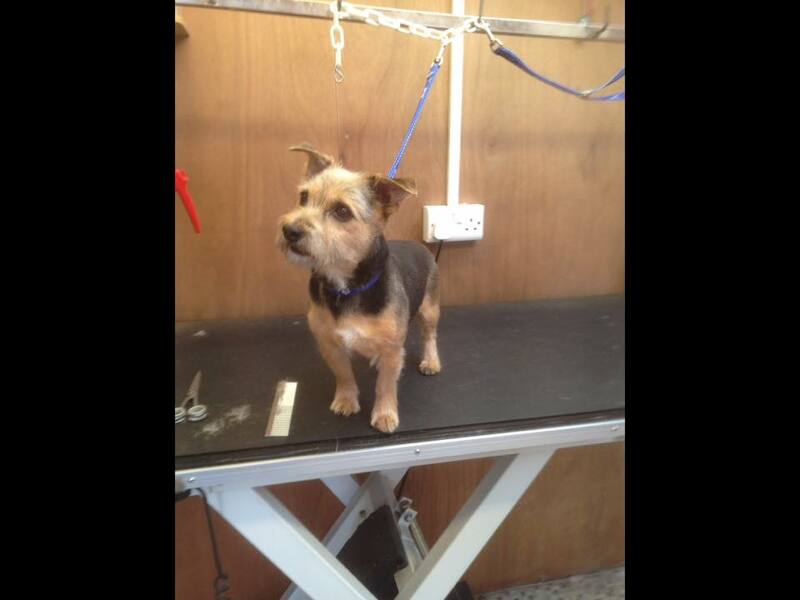 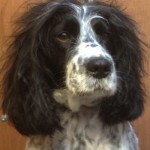 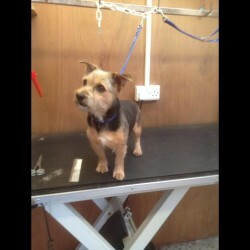 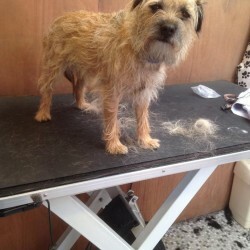 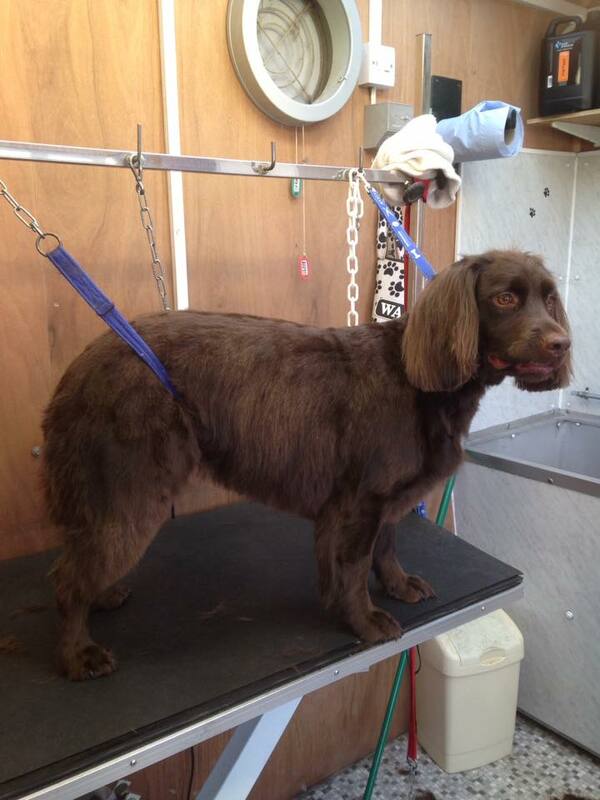 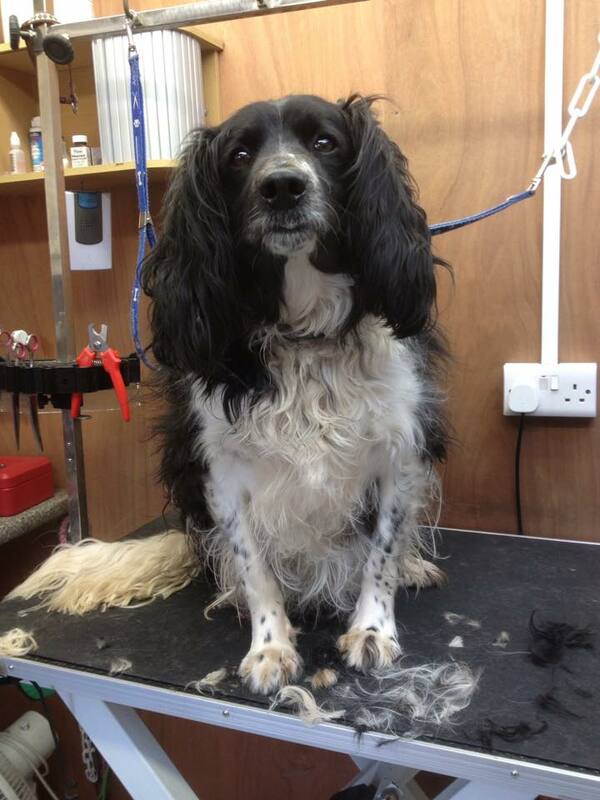 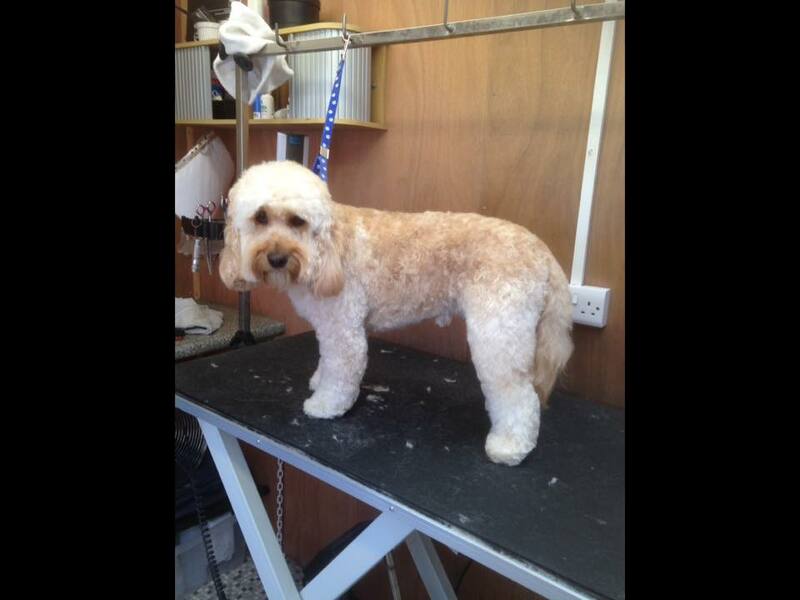 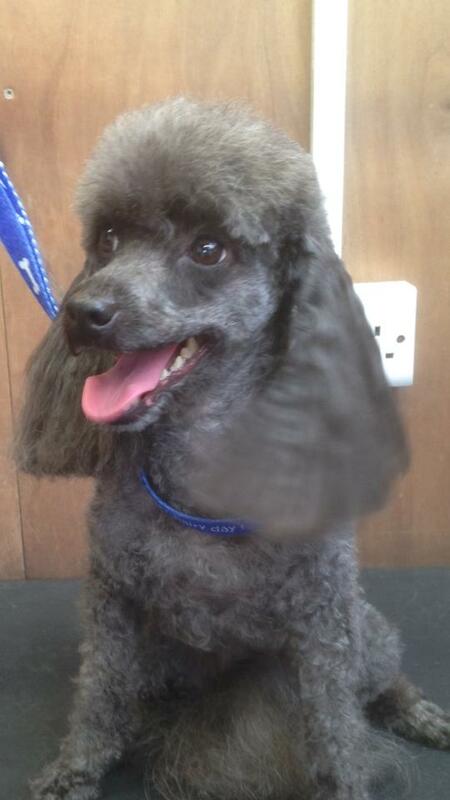 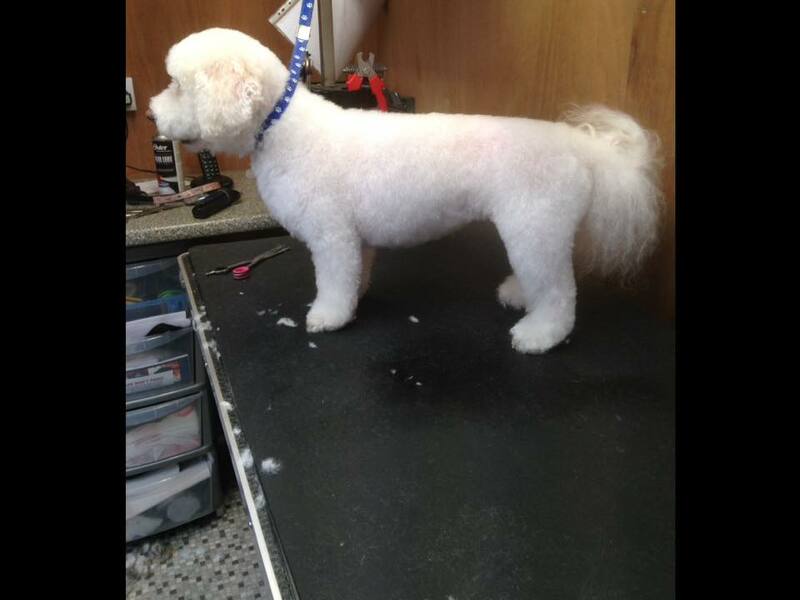 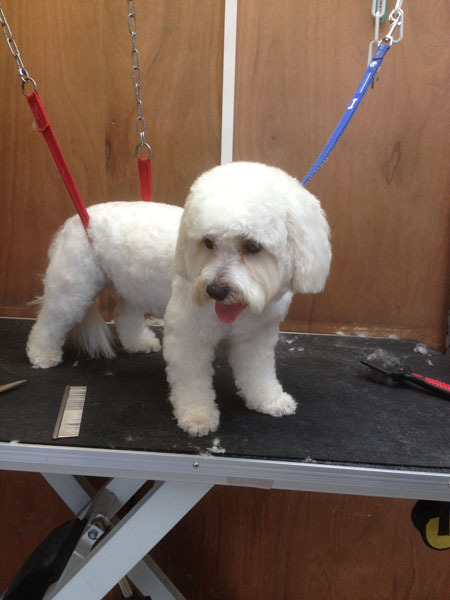 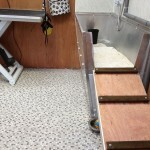 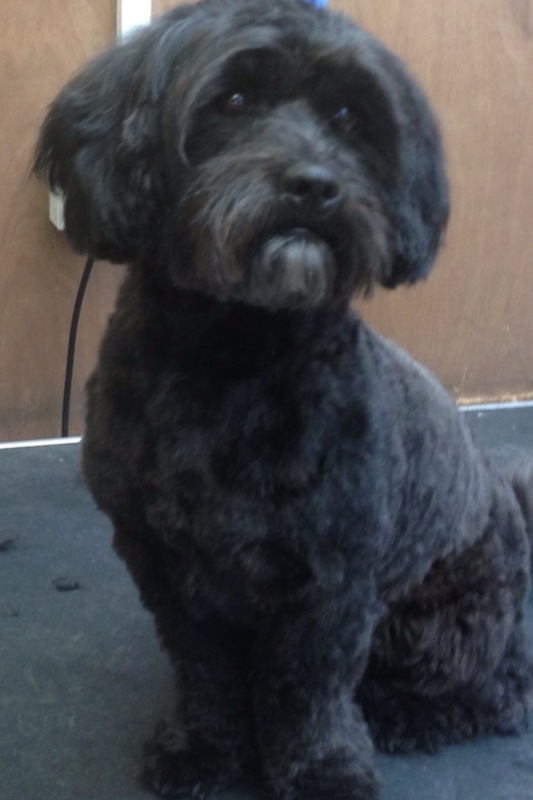 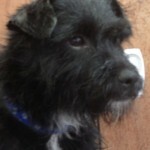 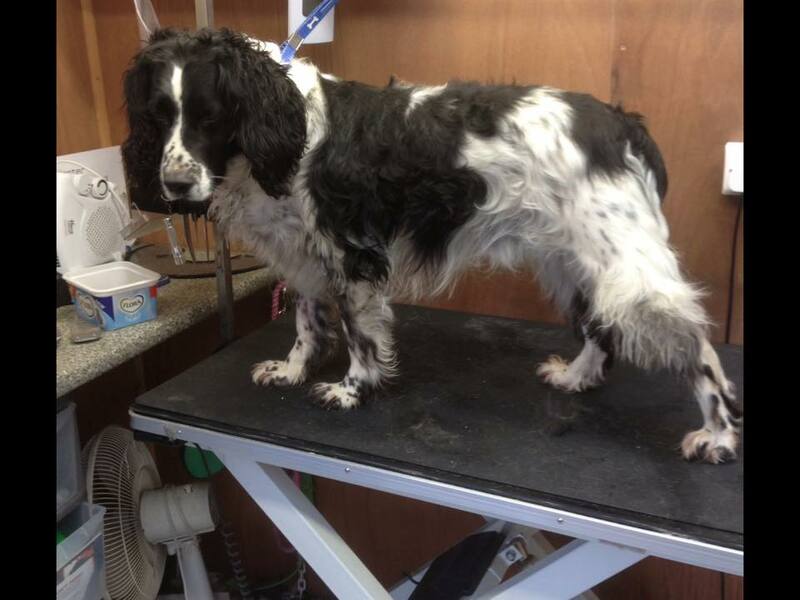 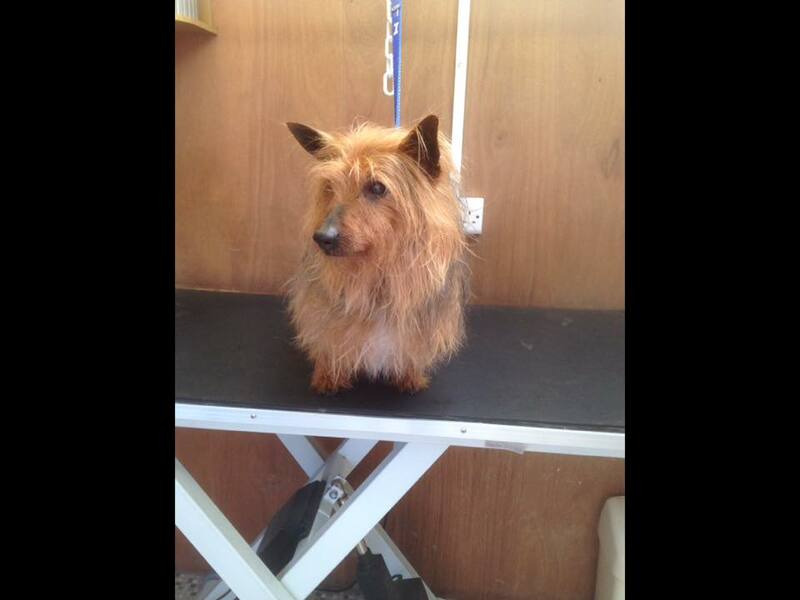 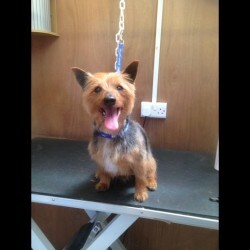 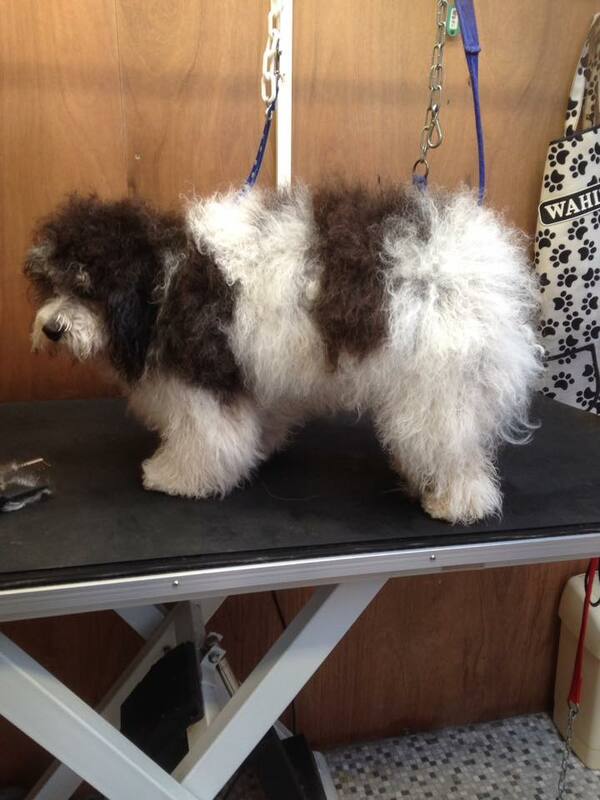 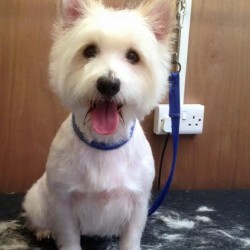 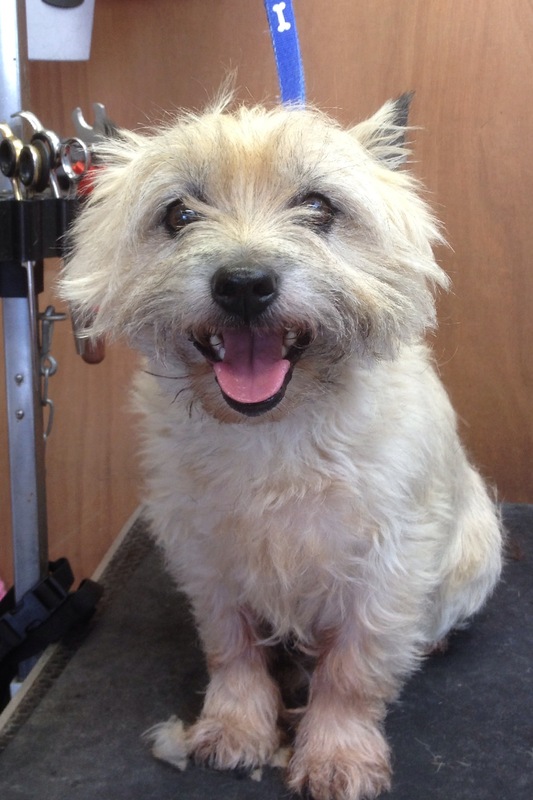 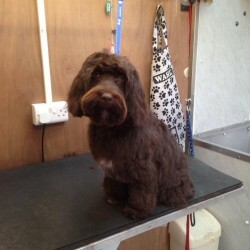 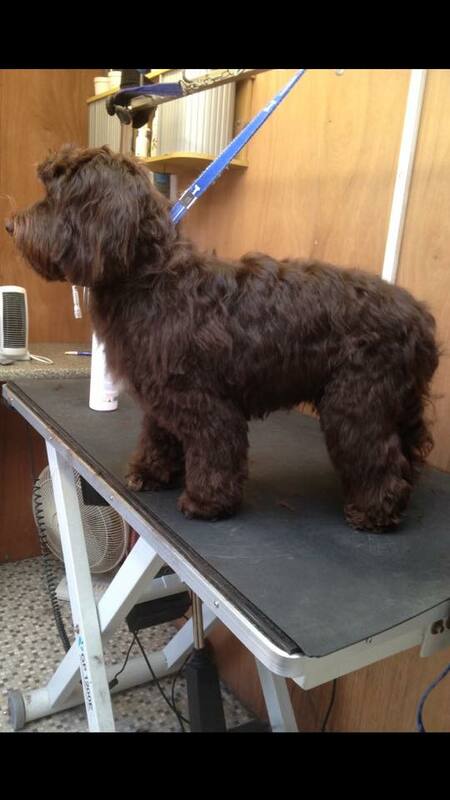 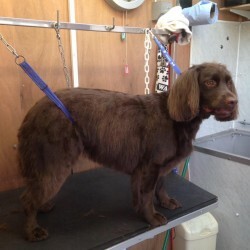 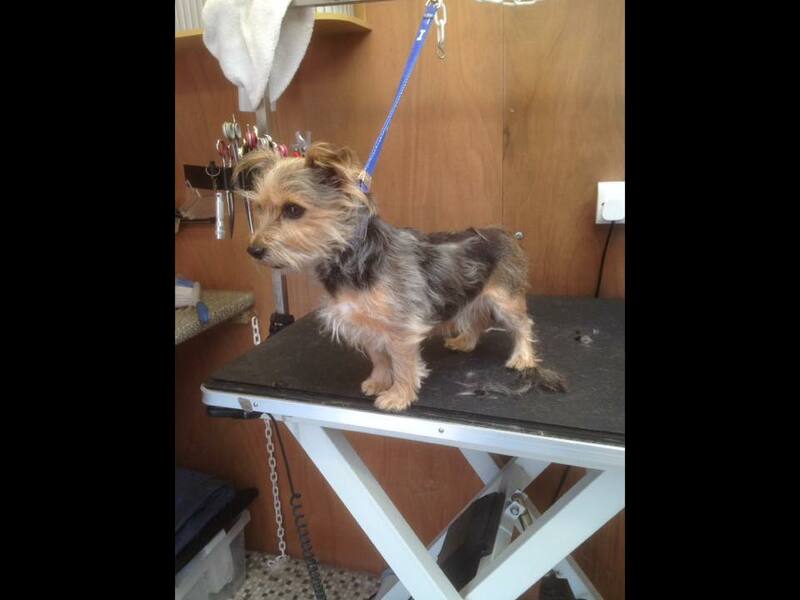 Leominster Dog Grooming Services offers professional dog grooming for all breeds!